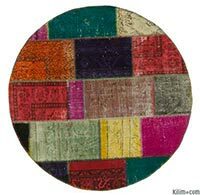 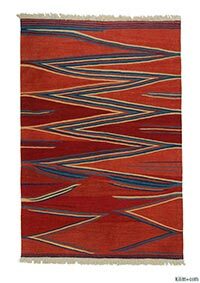 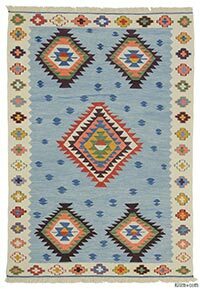 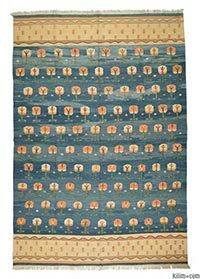 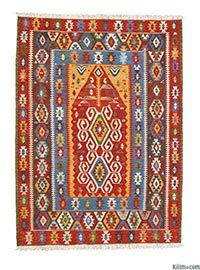 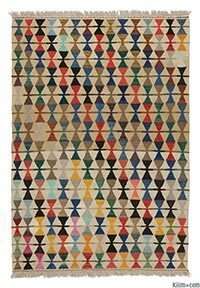 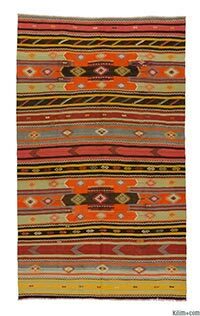 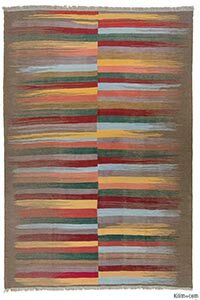 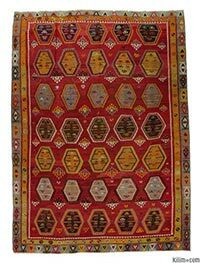 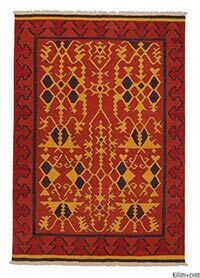 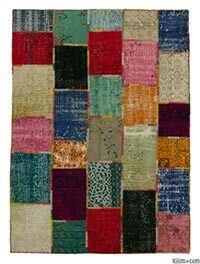 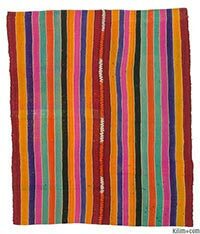 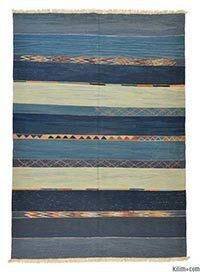 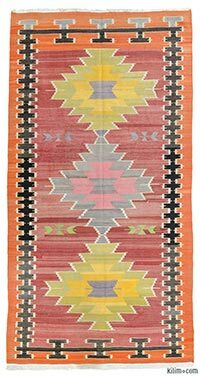 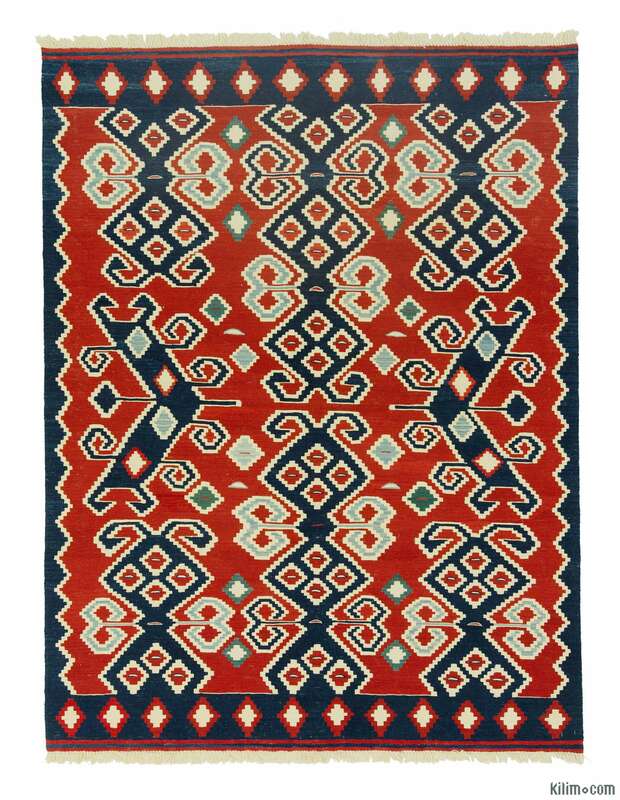 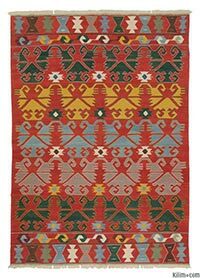 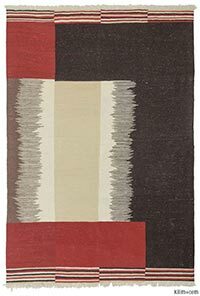 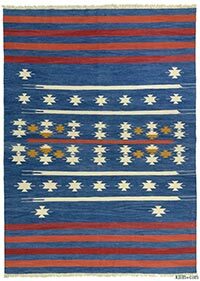 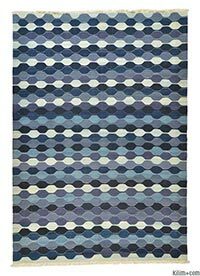 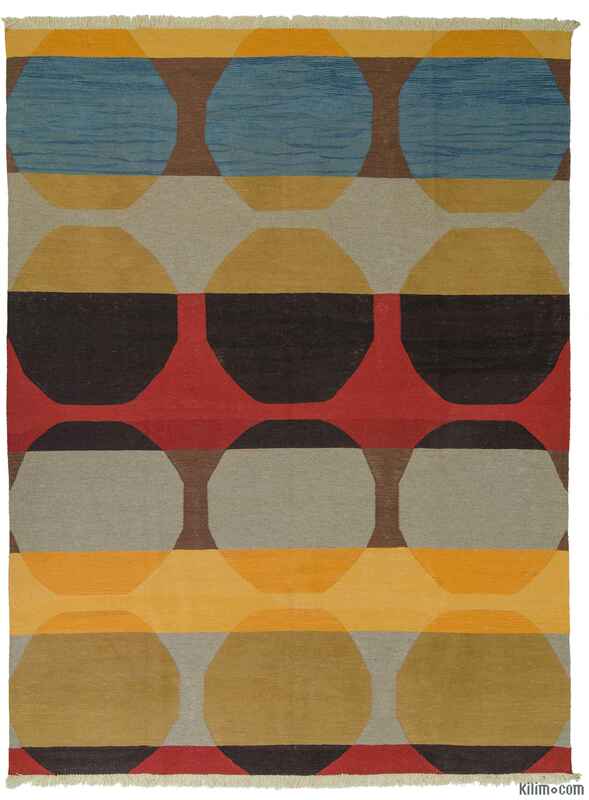 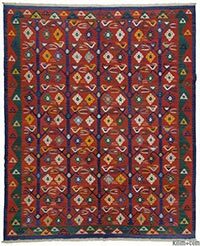 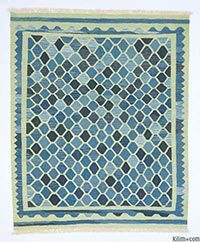 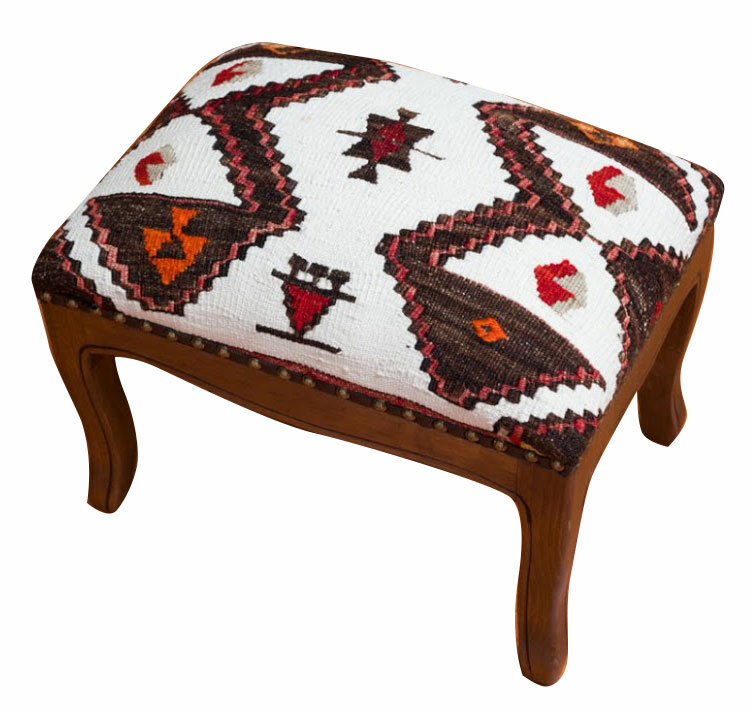 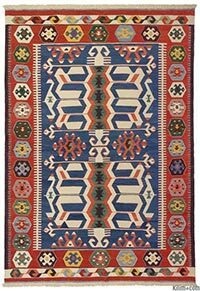 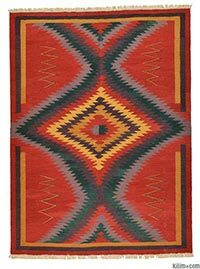 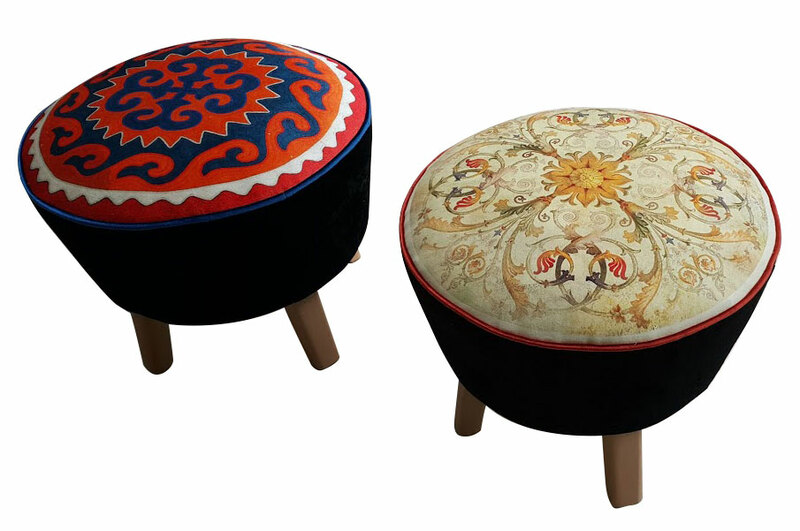 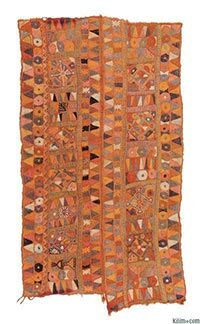 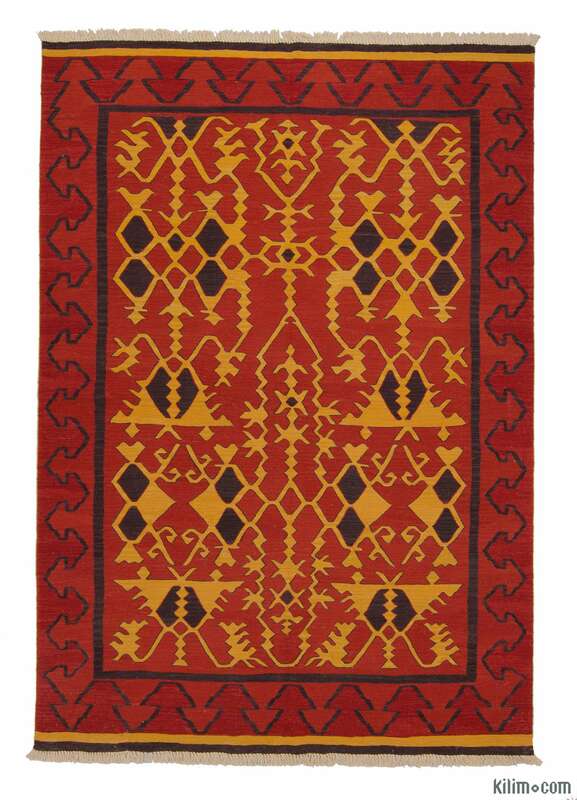 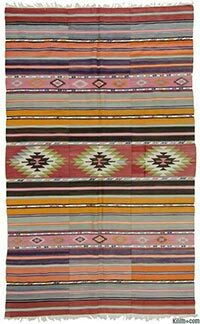 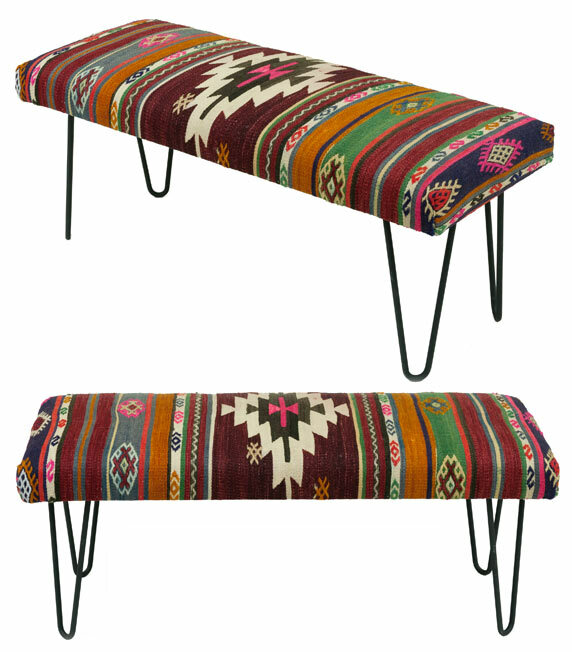 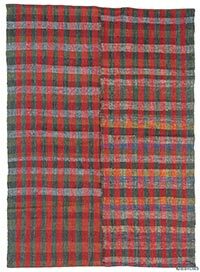 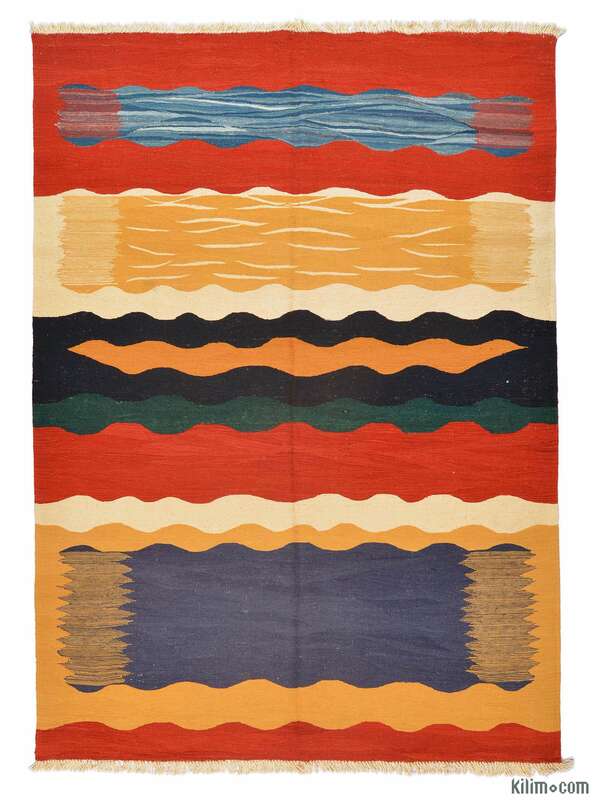 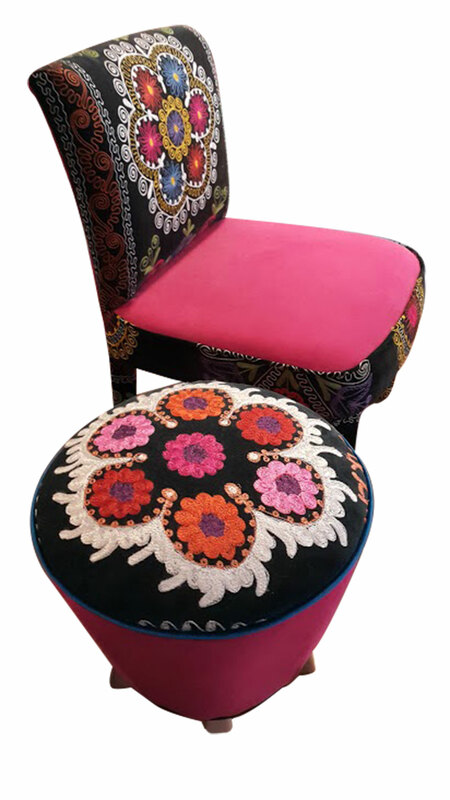 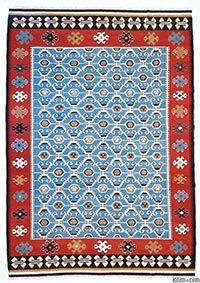 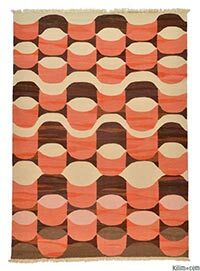 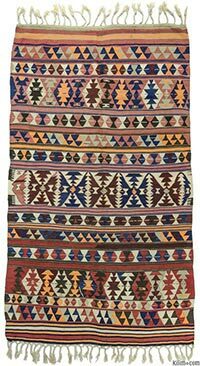 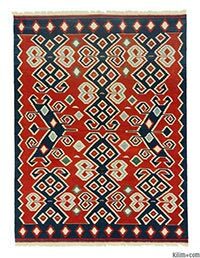 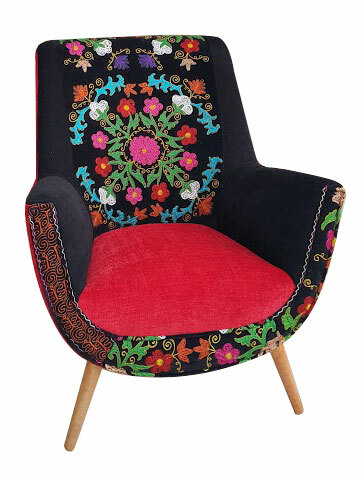 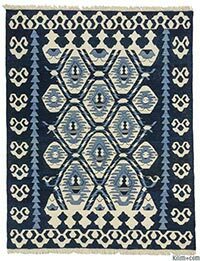 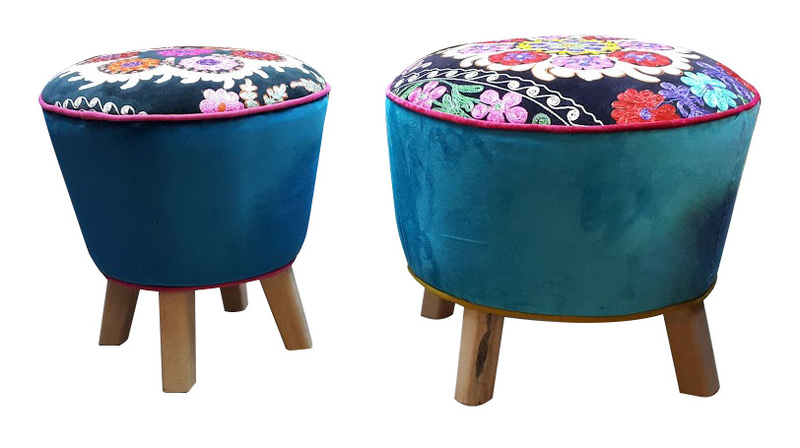 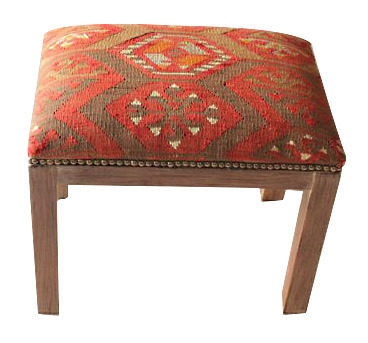 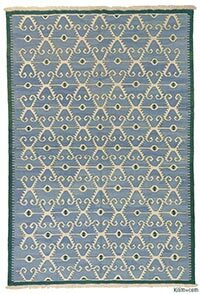 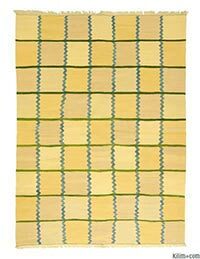 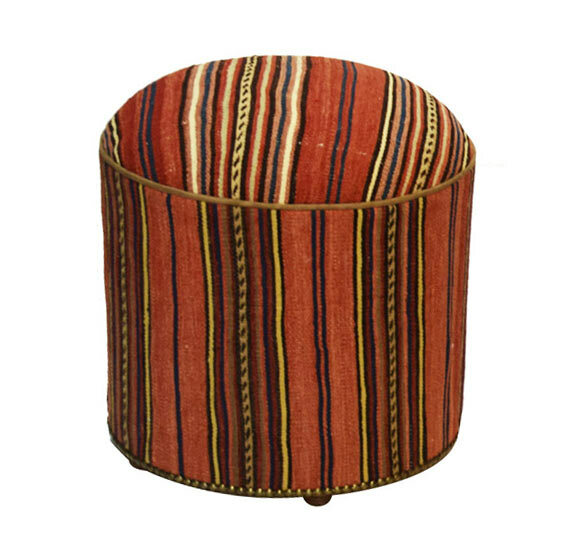 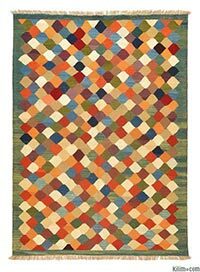 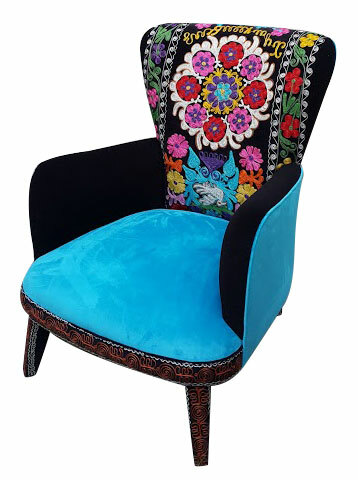 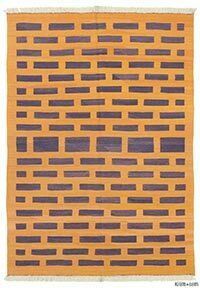 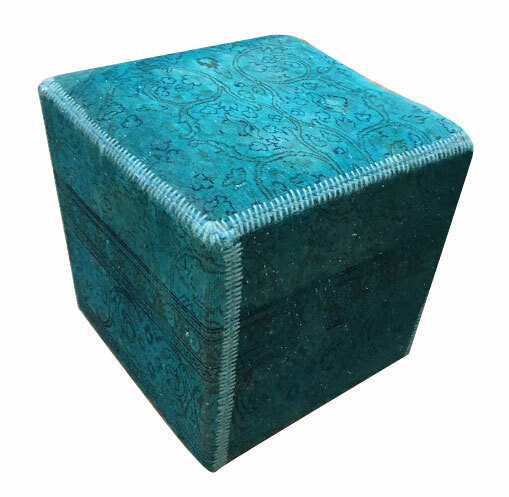 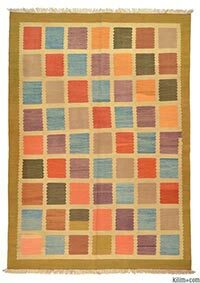 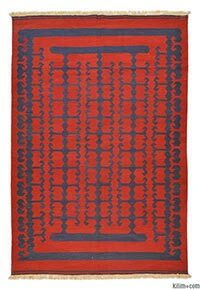 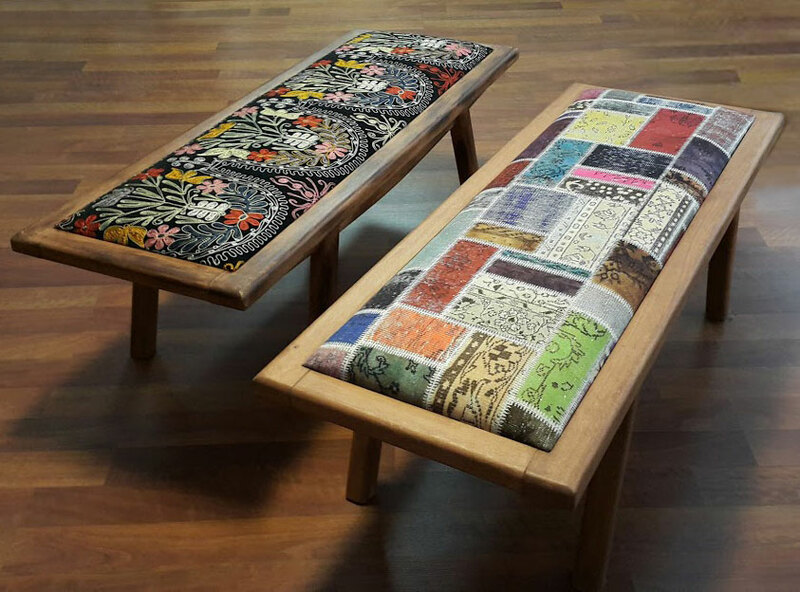 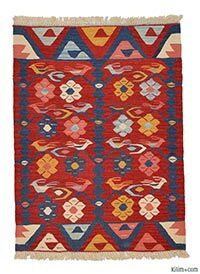 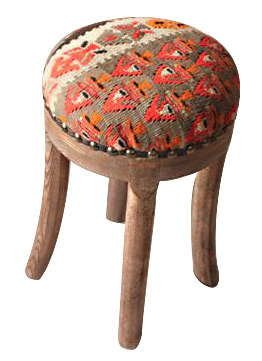 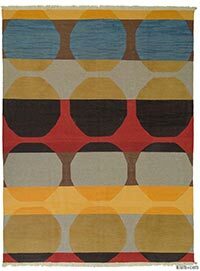 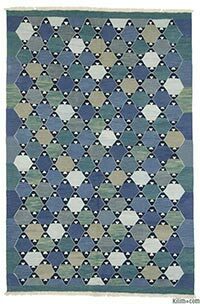 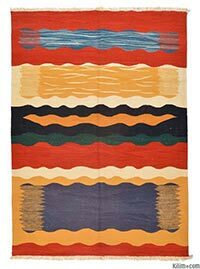 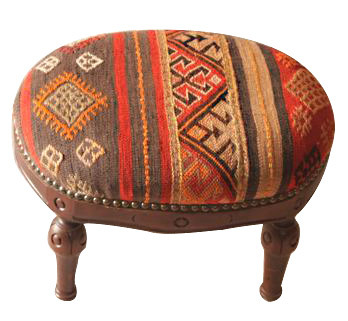 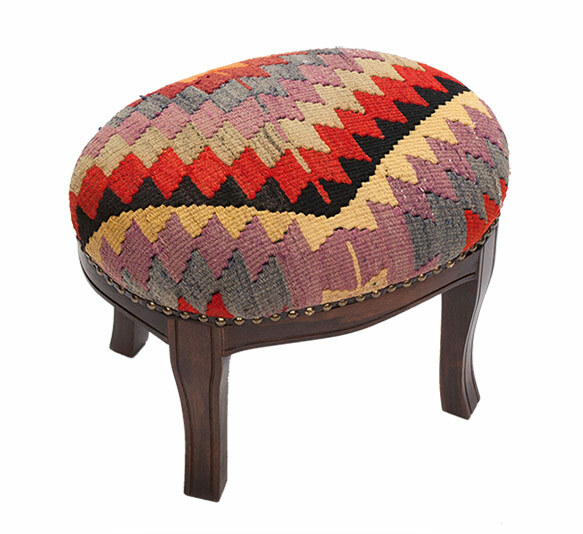 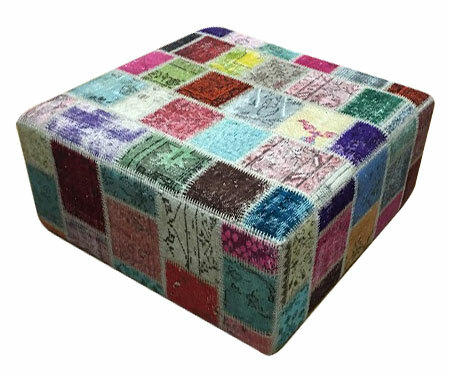 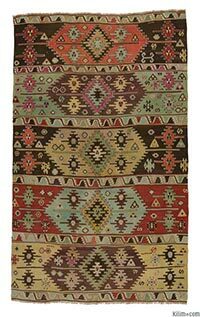 Kilim.com offers a collection of kilims, pile rugs, tulu rugs, pillow cases and furniture in a wide variety of designs and quality options to the trade. 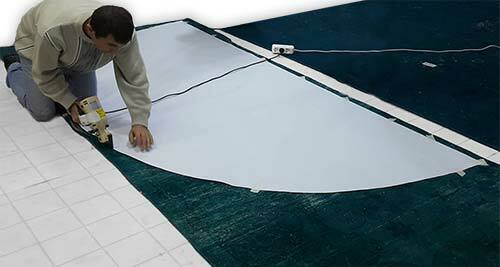 We apply across the board discounts or special prices depending on the total purchase amount and product mix. 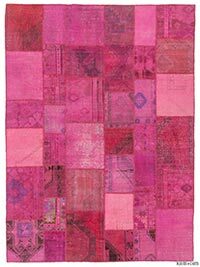 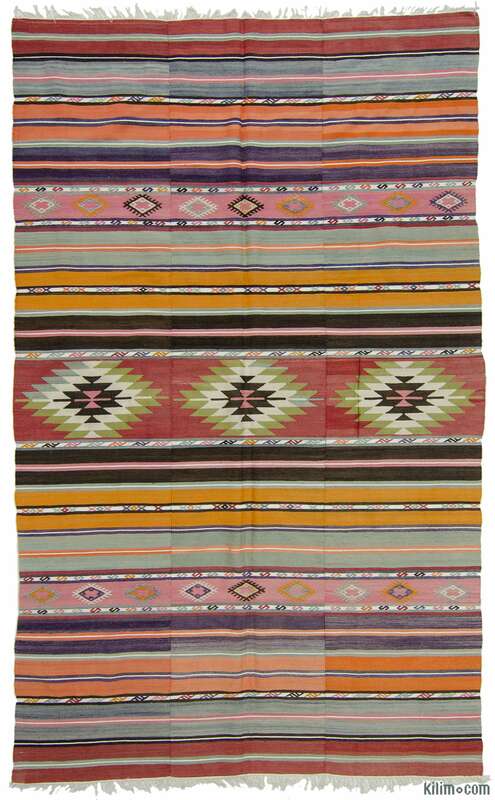 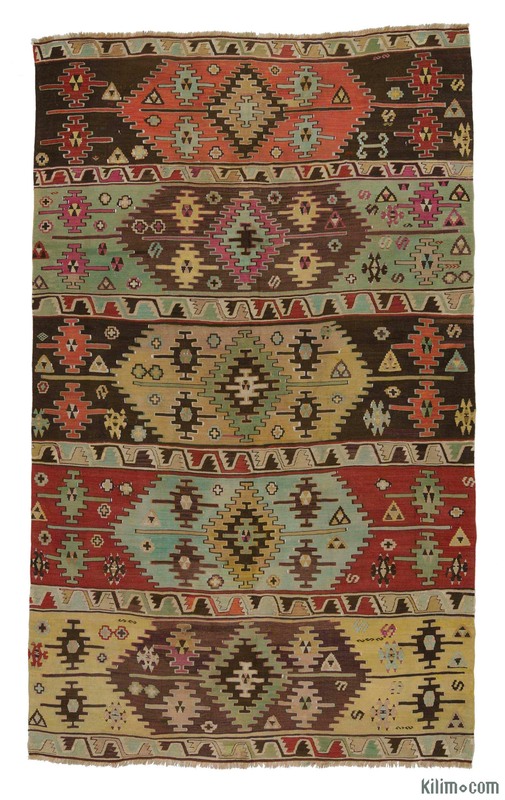 If you are interested in ordering large quantities we also supply kilim rugs, over-dyed vintage rugs, over-dyed patchwork rugs and pillow cases from our offline inventory. 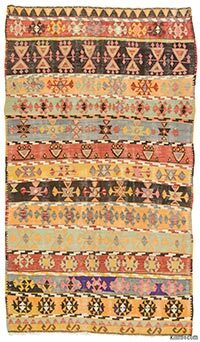 We have new kilim area rugs with traditional Anatolian designs woven from hand-spun and vegetable-dyed wool as well as high quality kilims of synthetic dyed machine-spun wool. 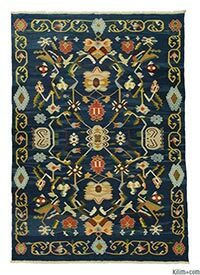 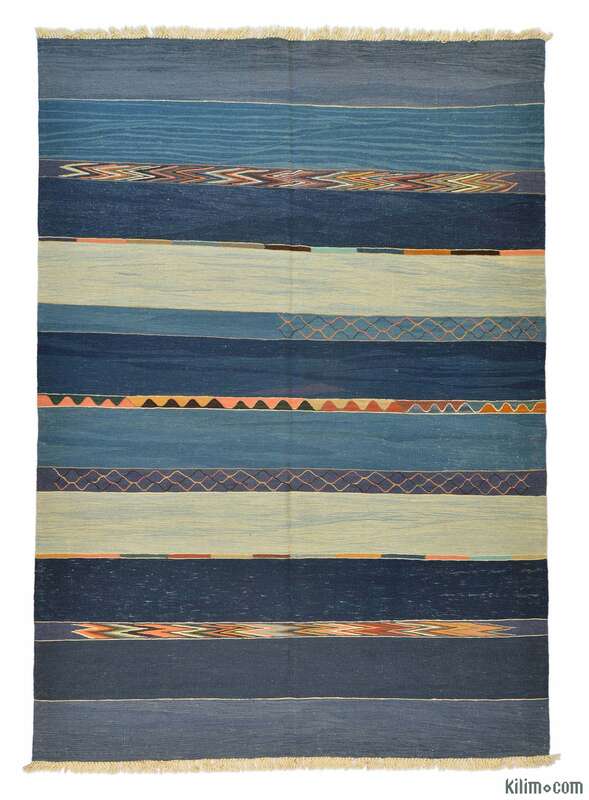 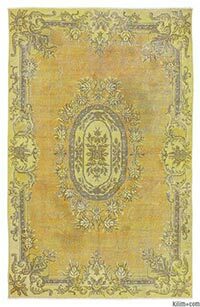 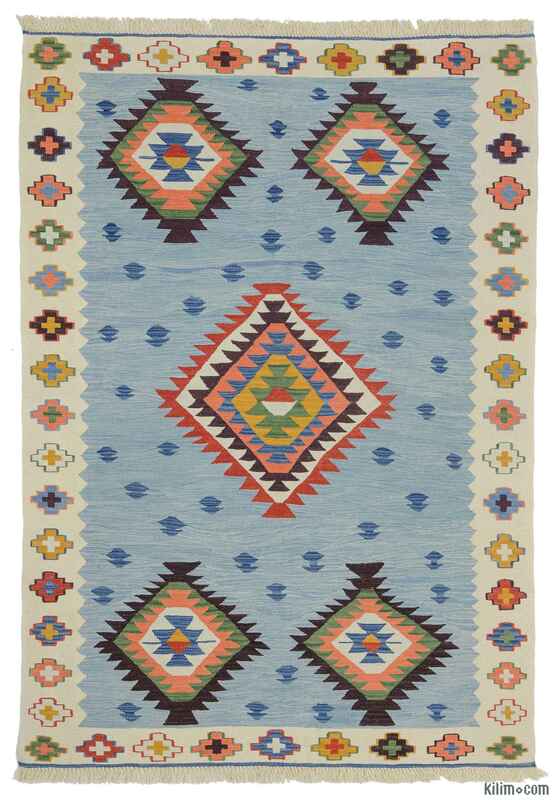 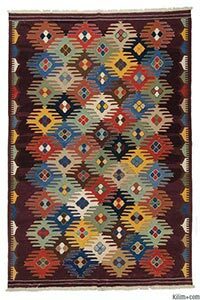 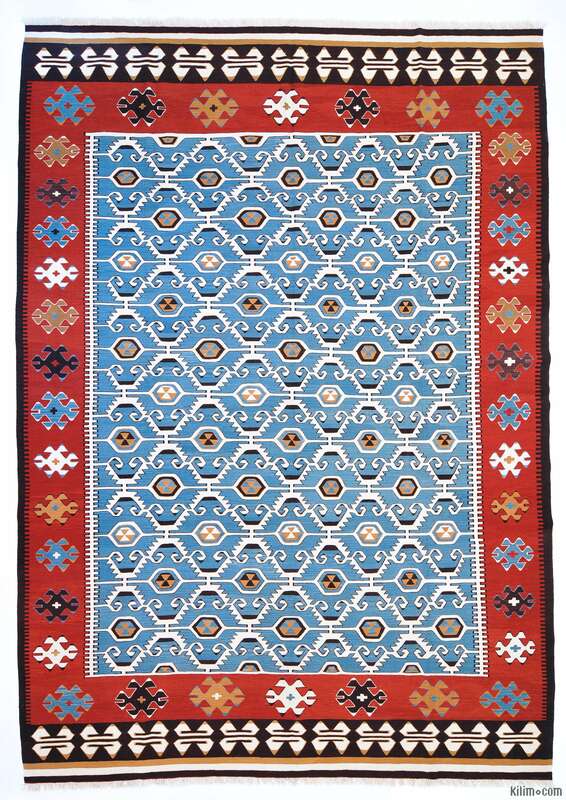 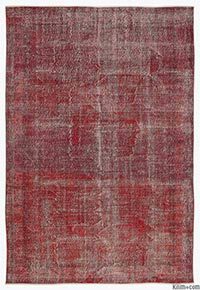 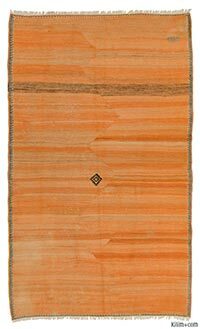 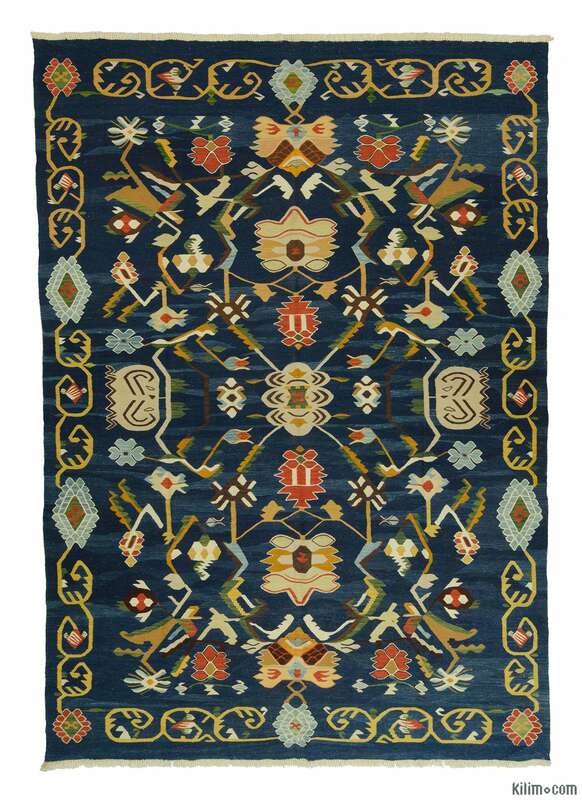 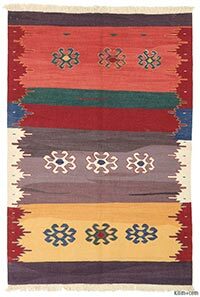 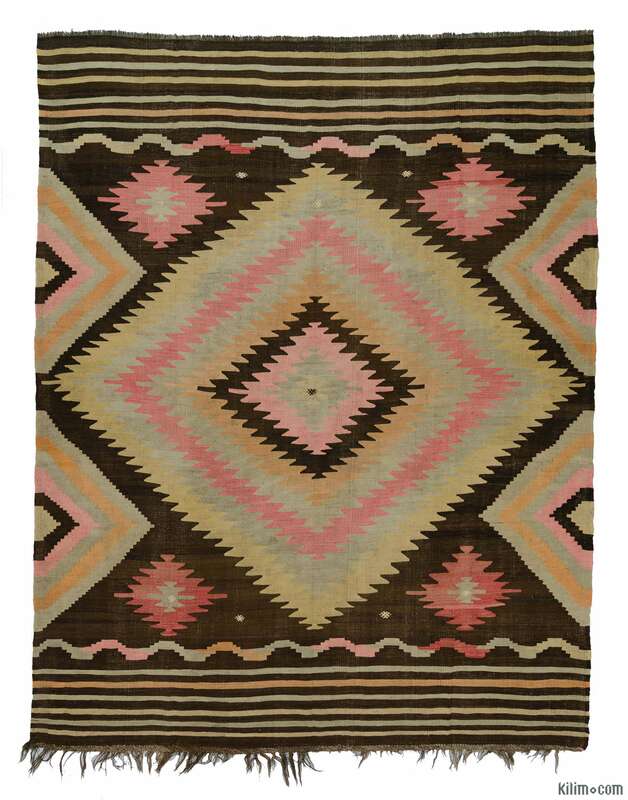 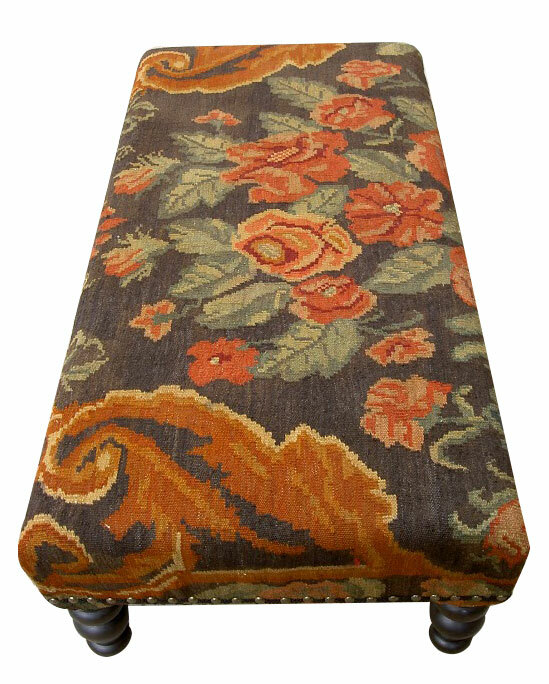 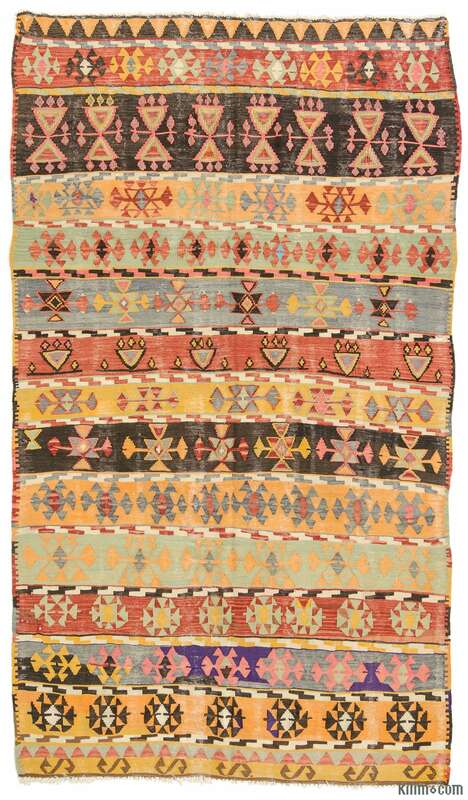 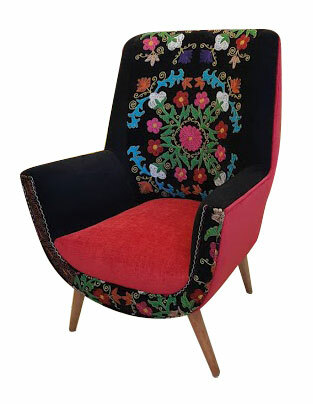 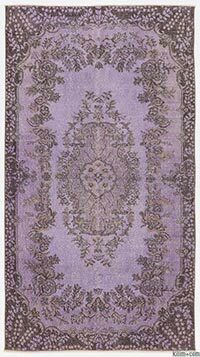 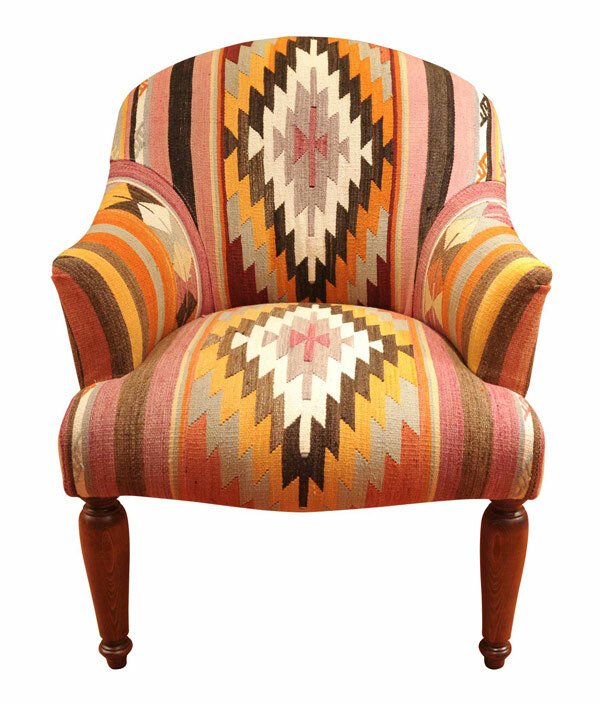 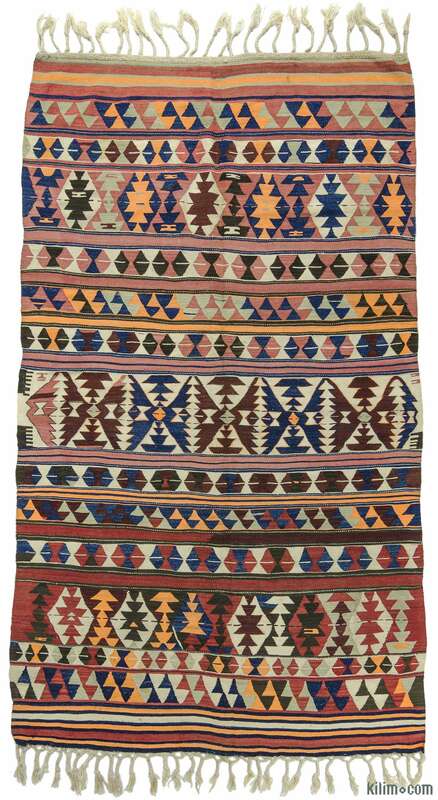 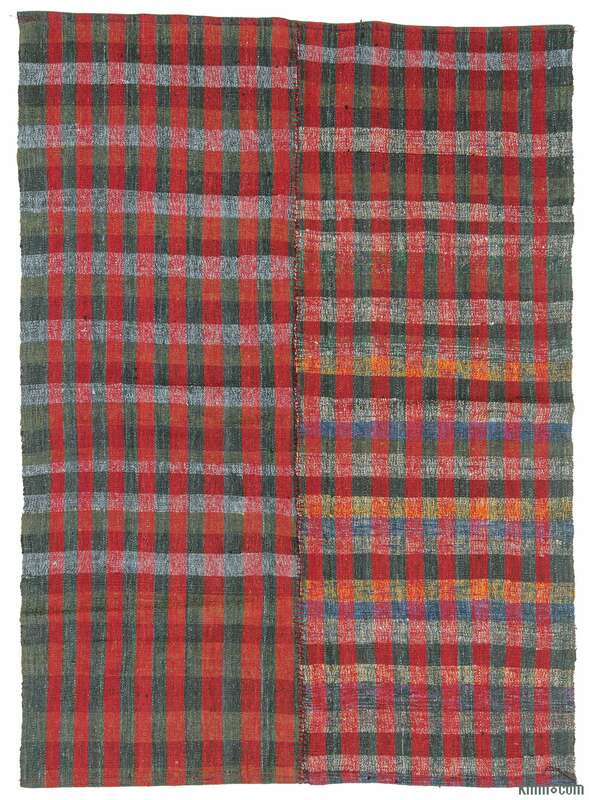 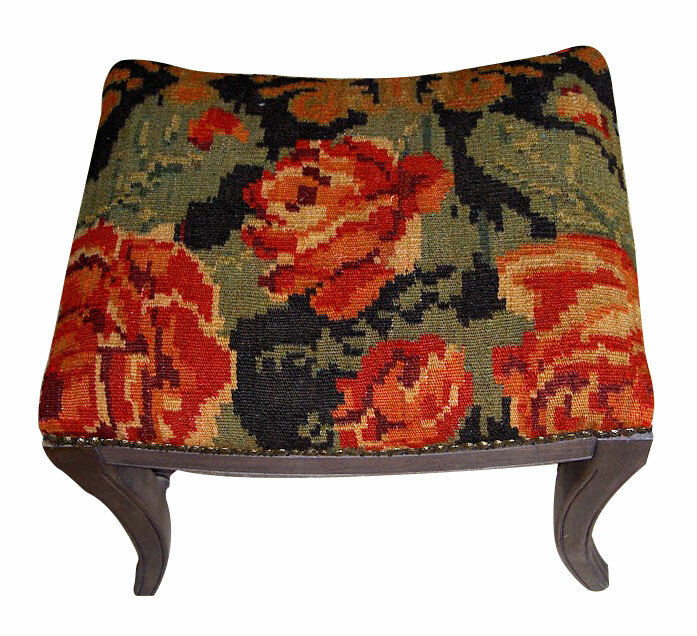 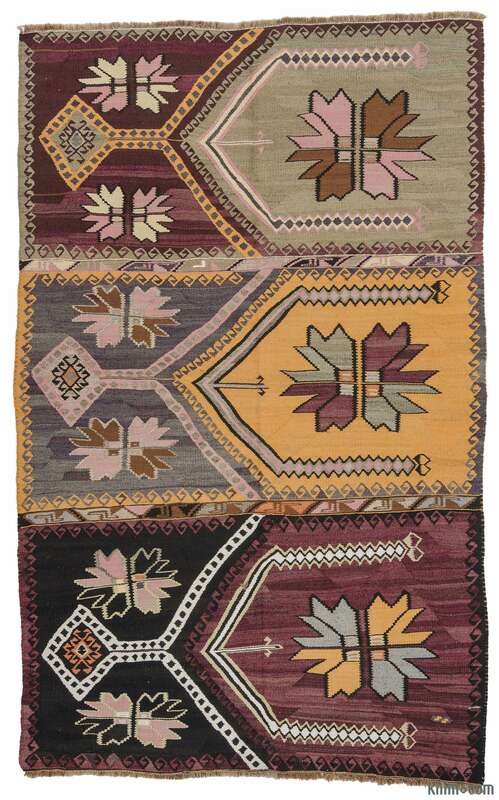 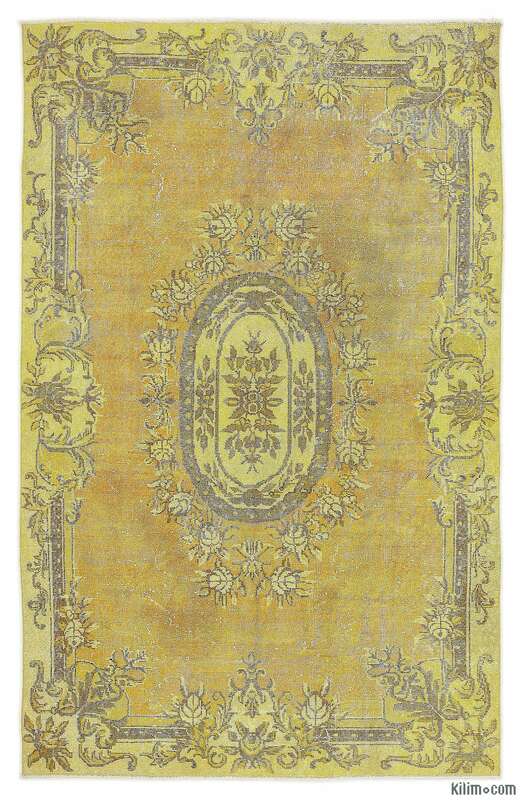 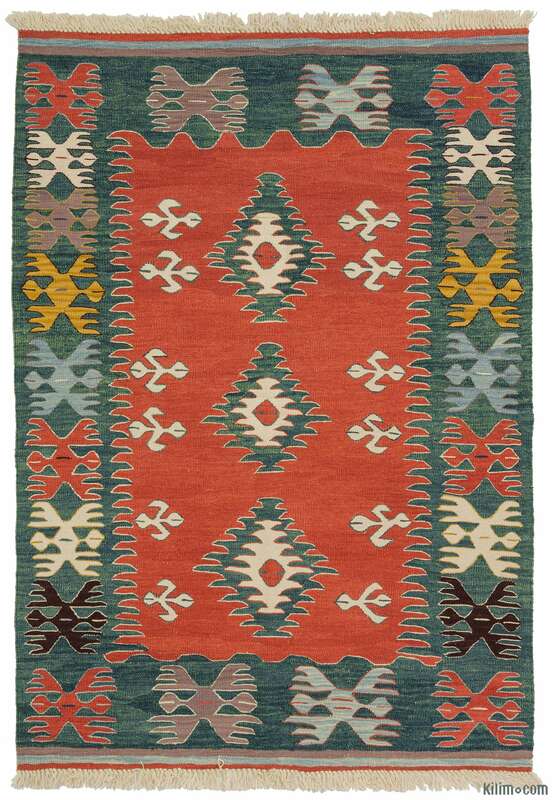 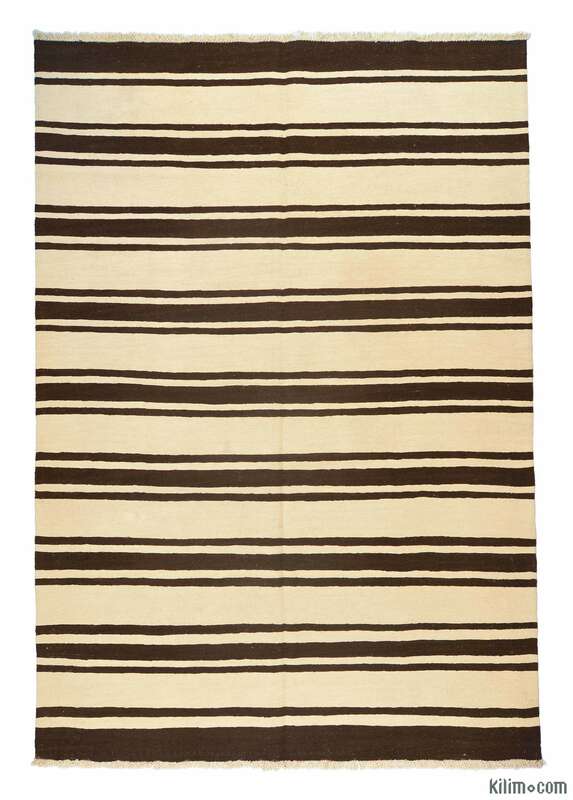 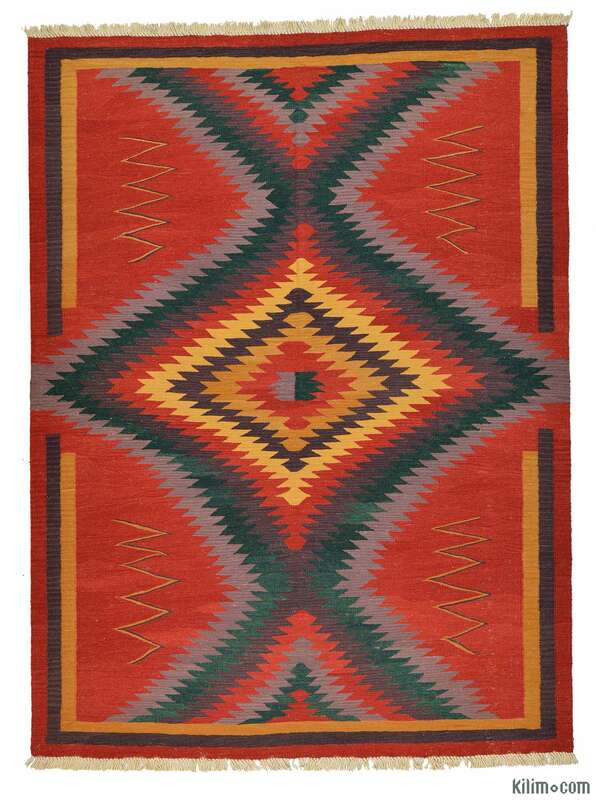 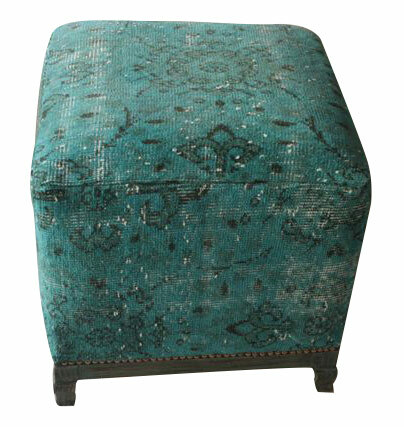 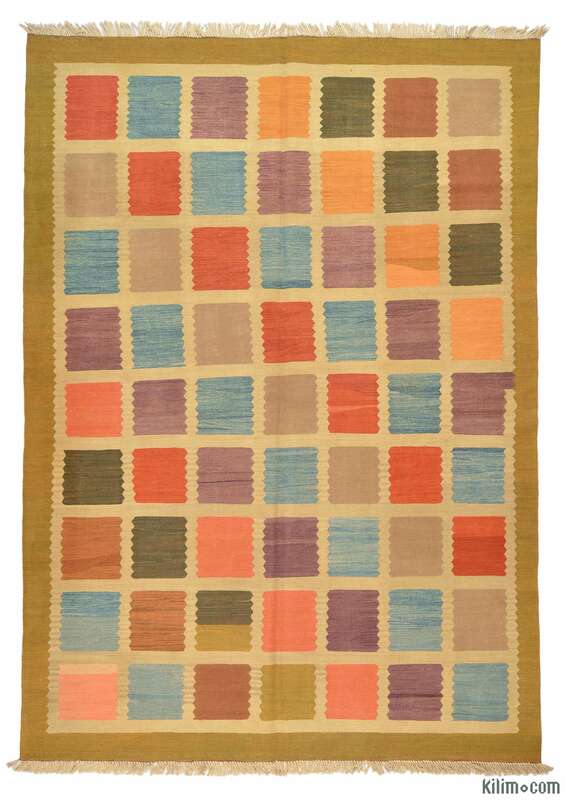 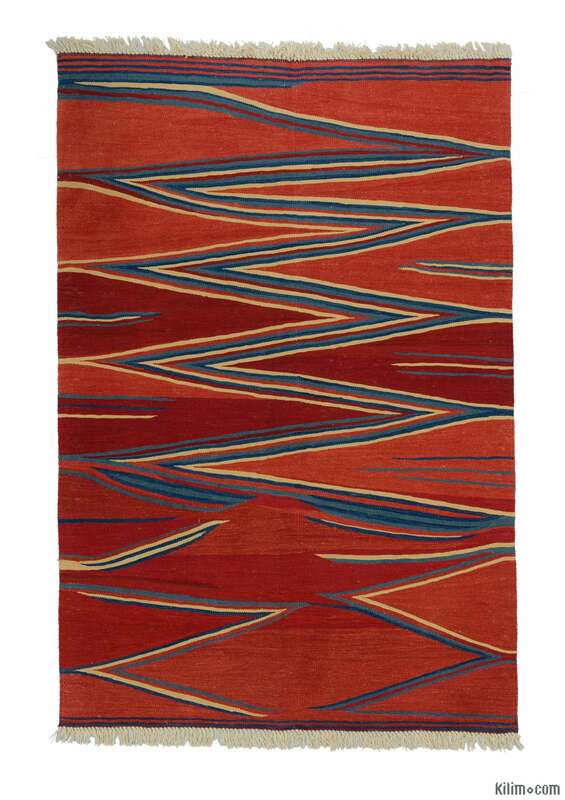 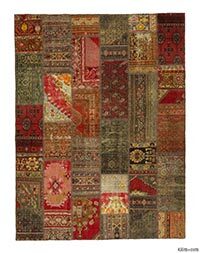 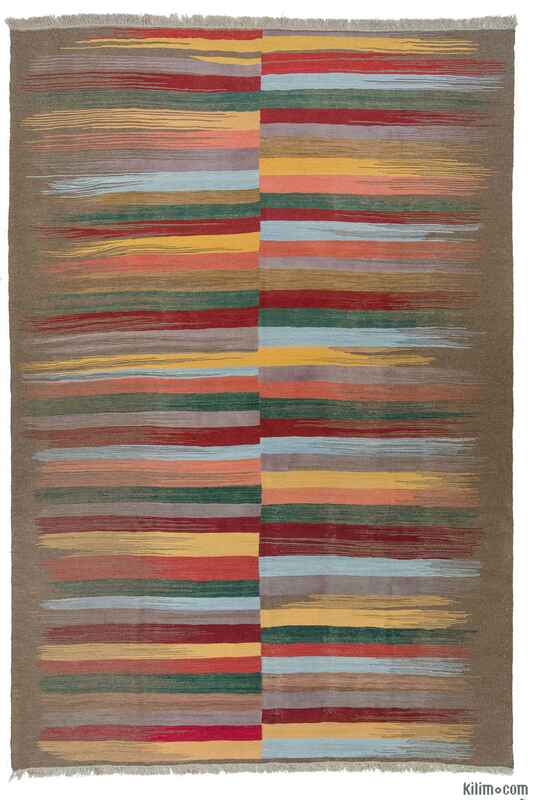 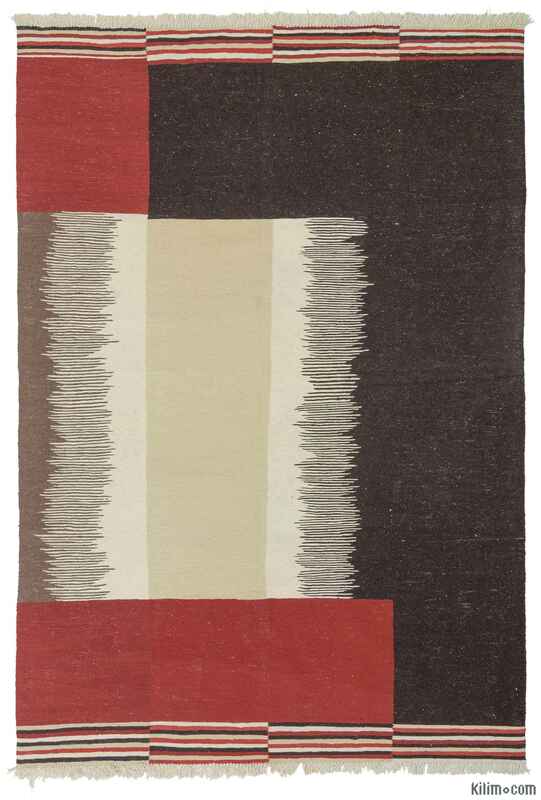 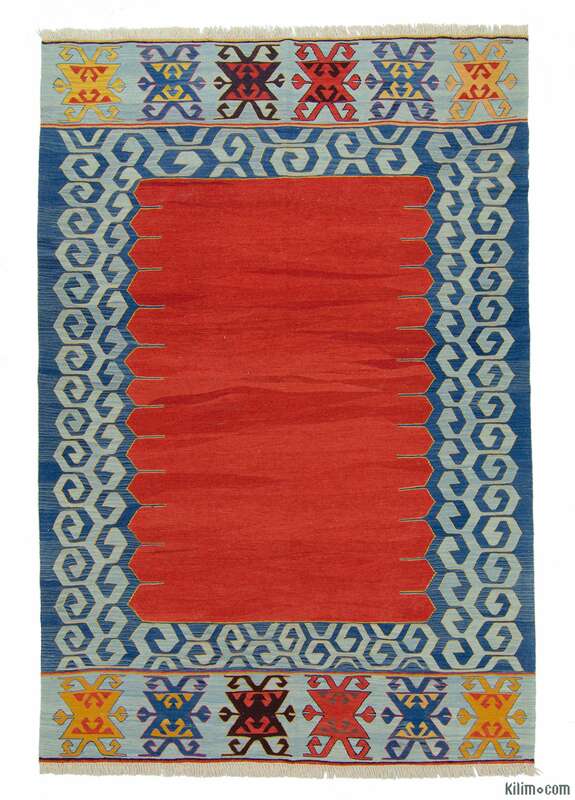 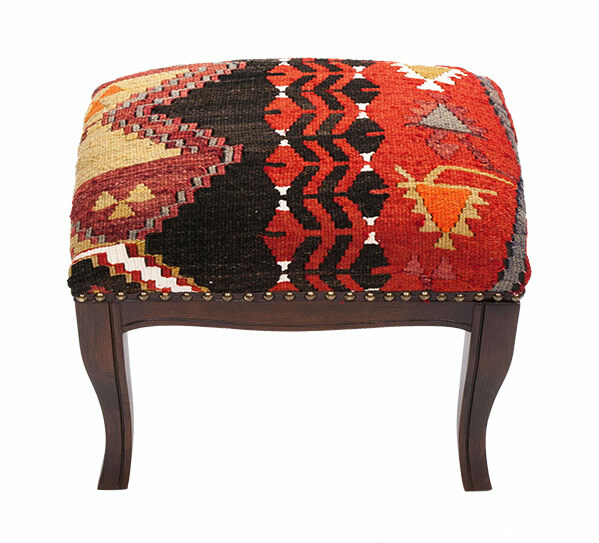 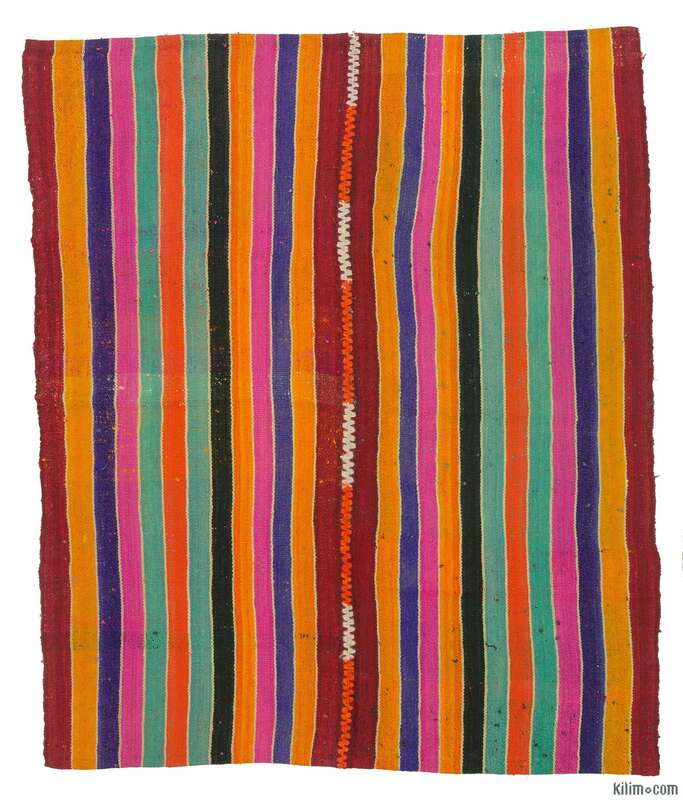 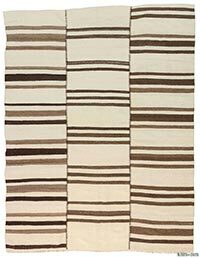 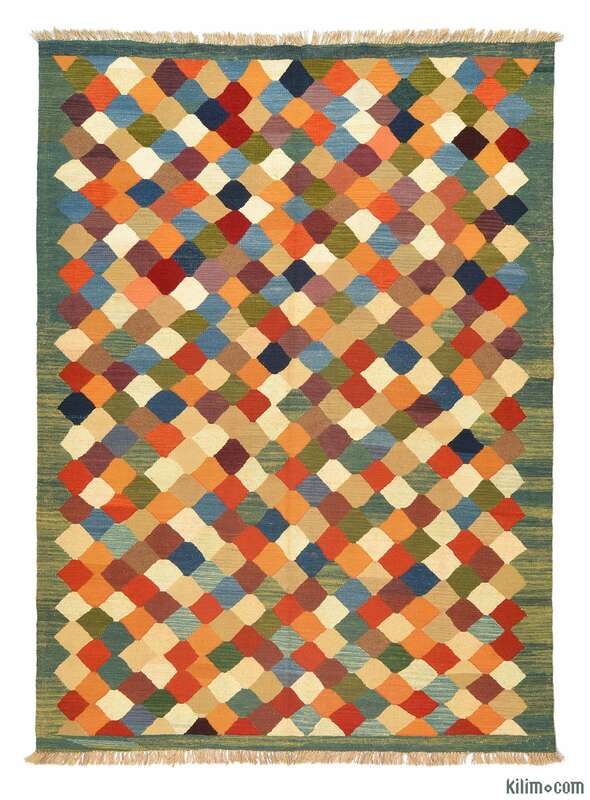 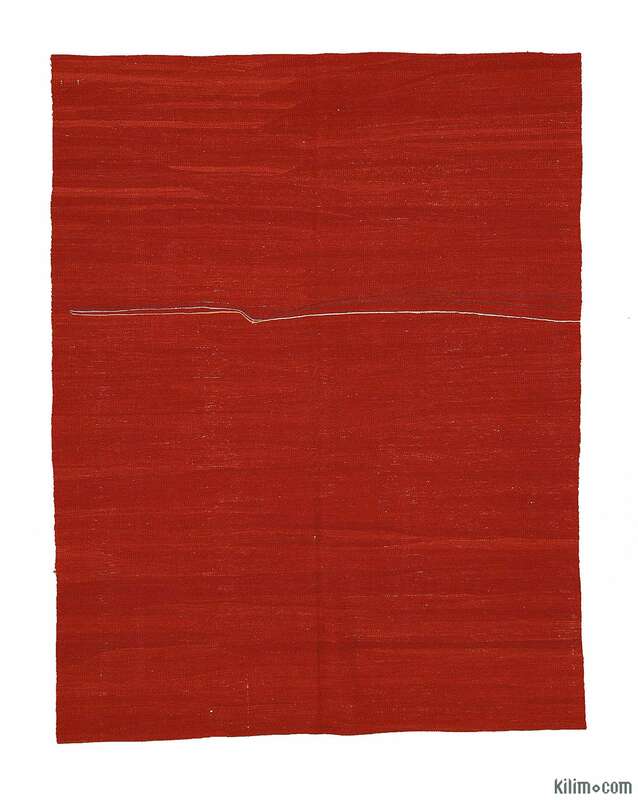 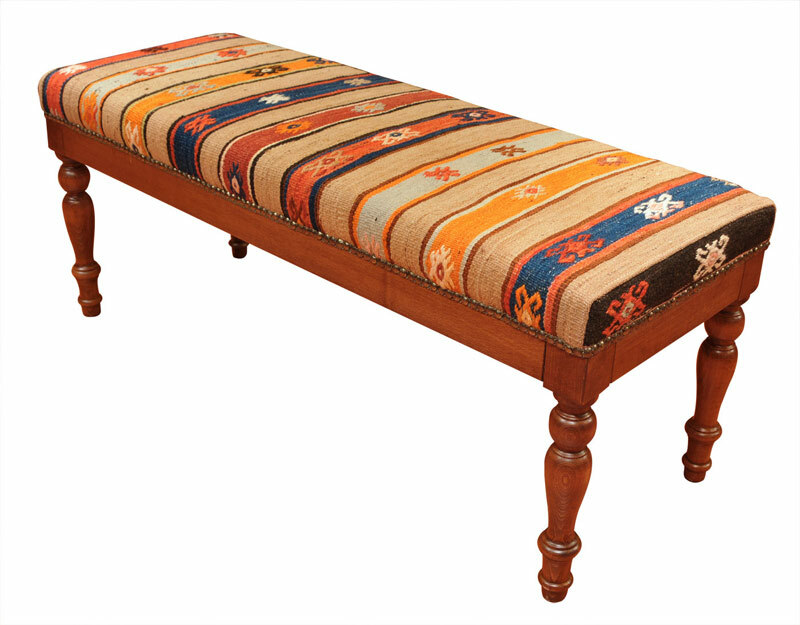 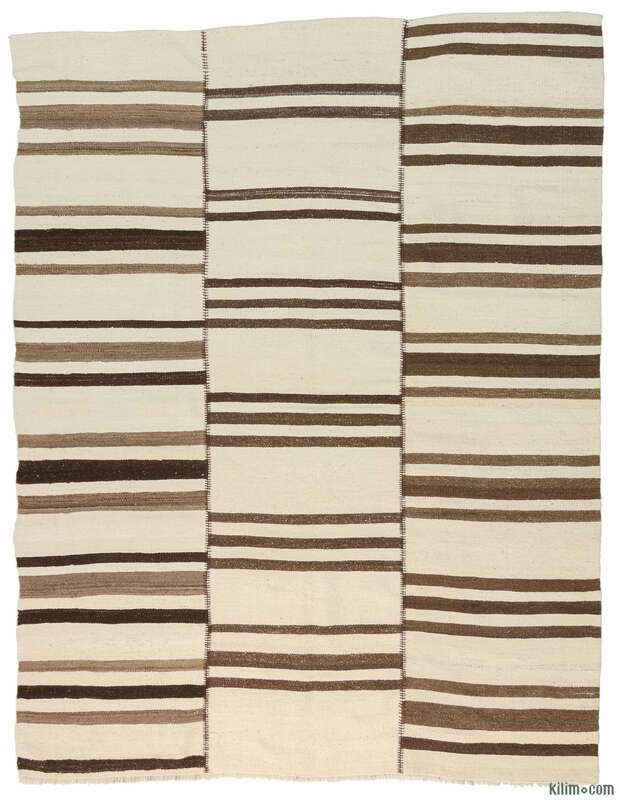 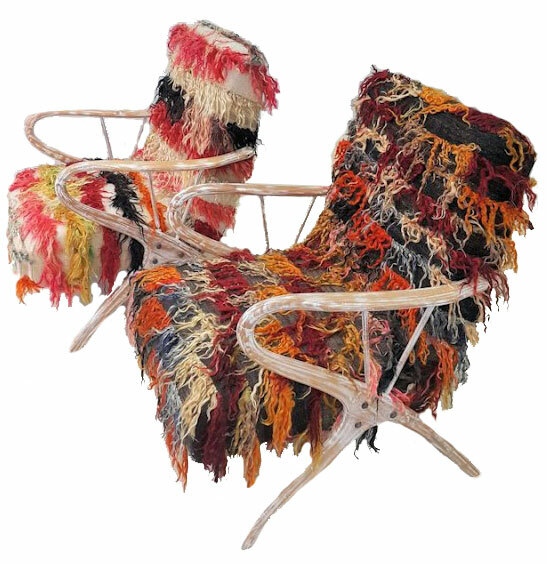 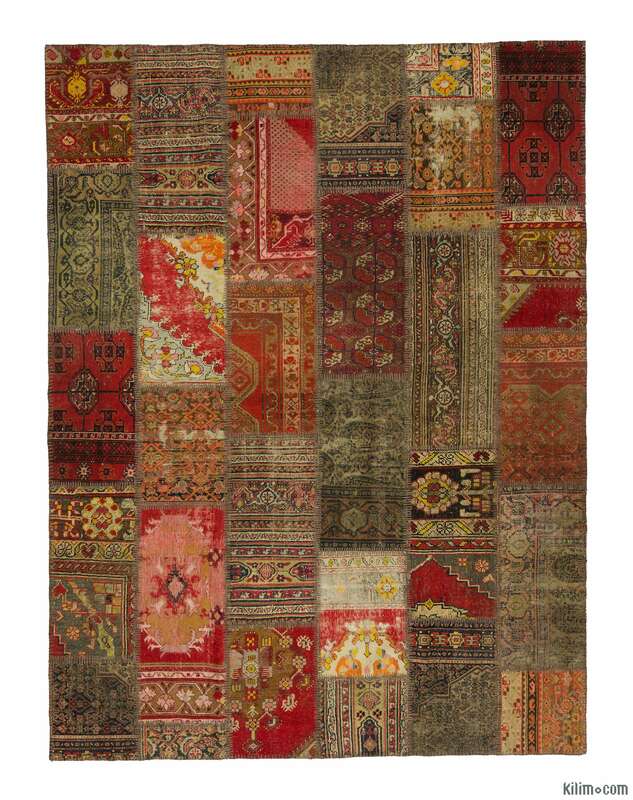 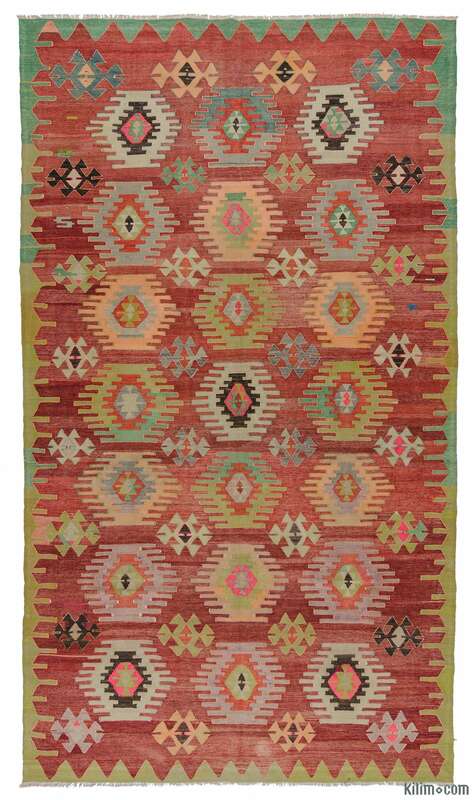 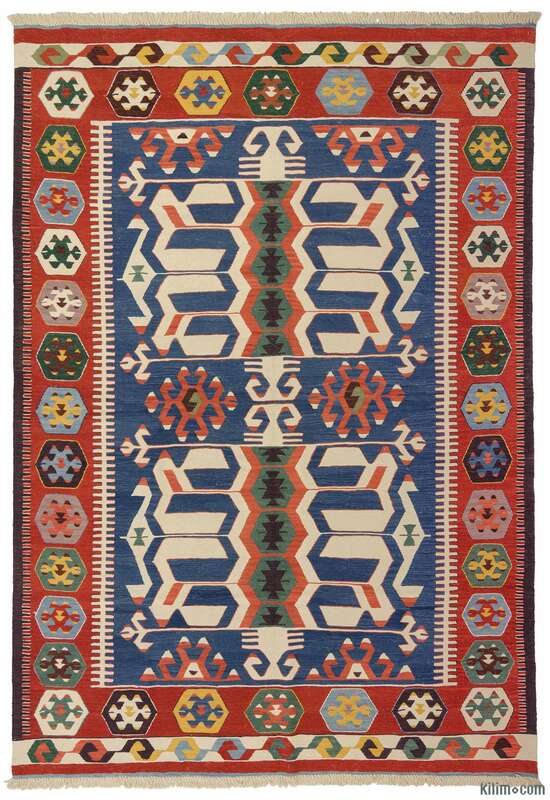 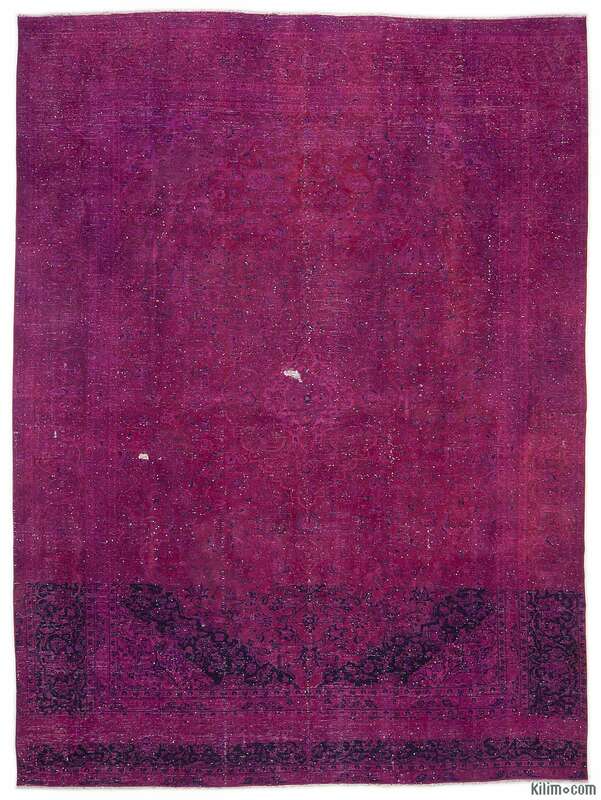 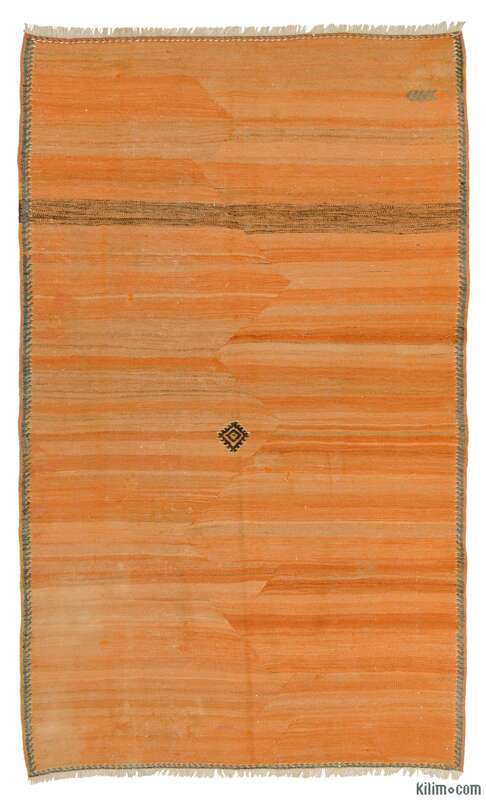 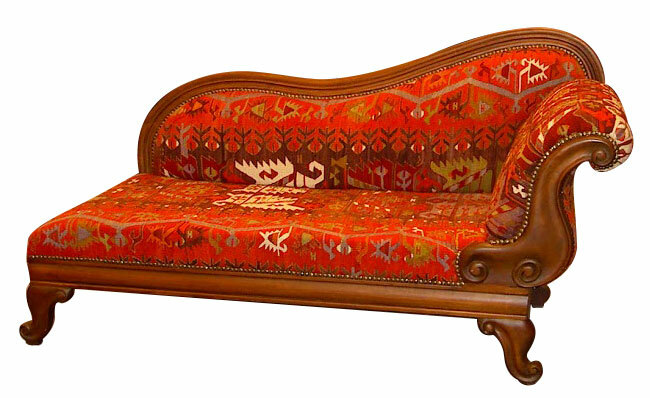 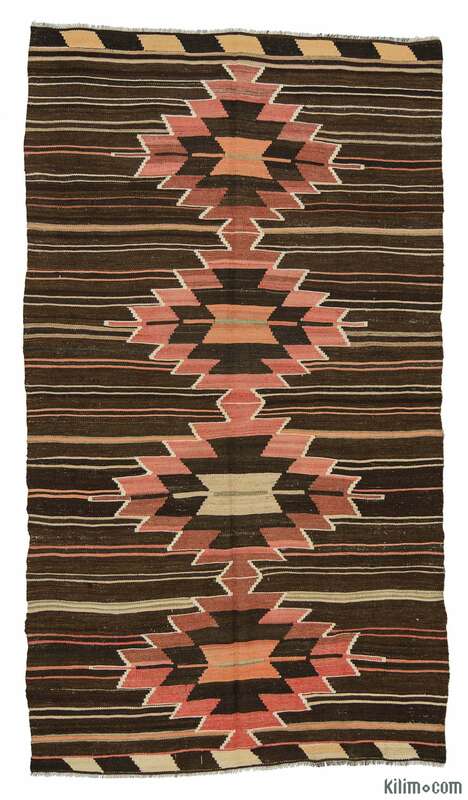 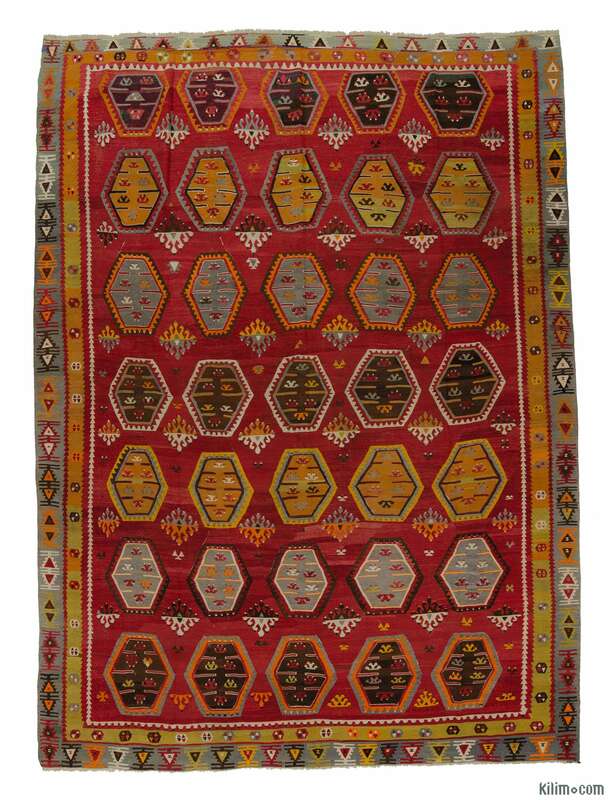 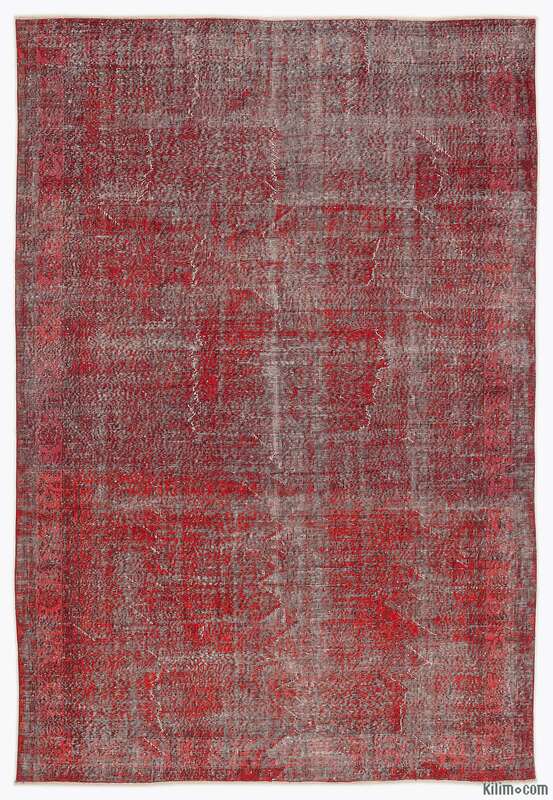 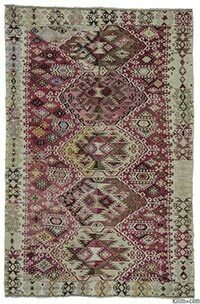 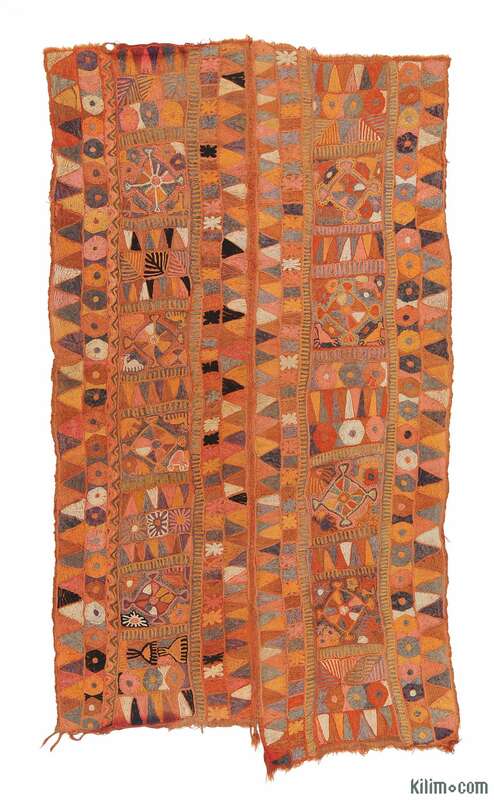 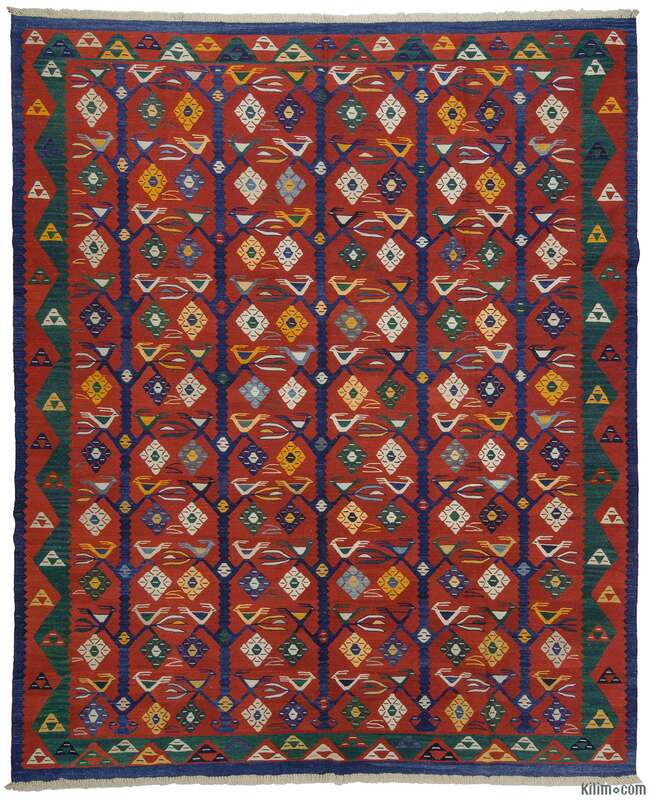 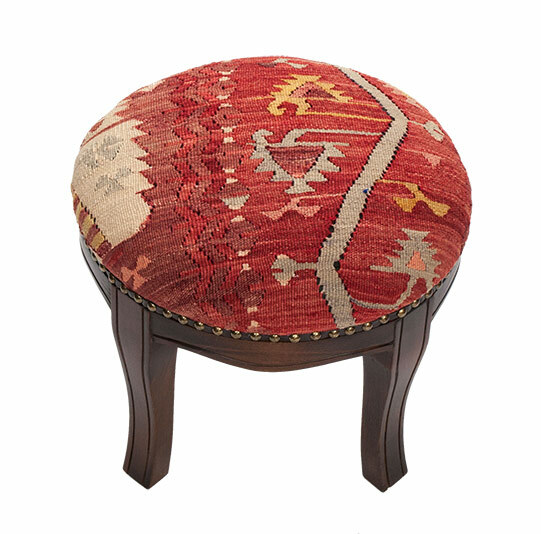 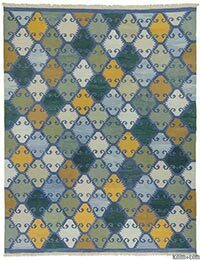 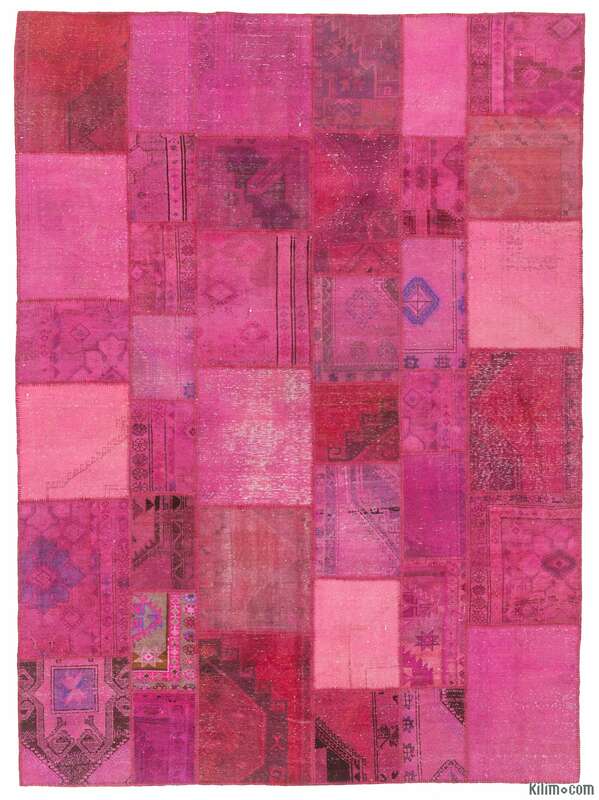 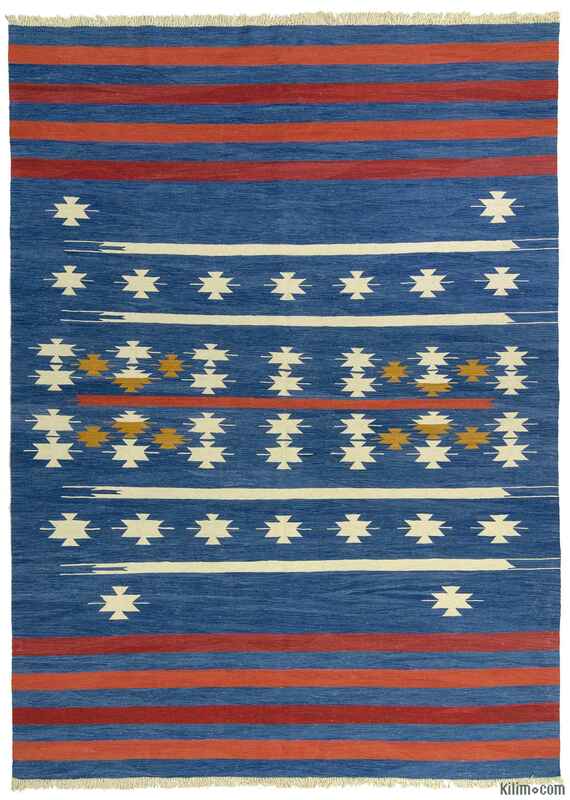 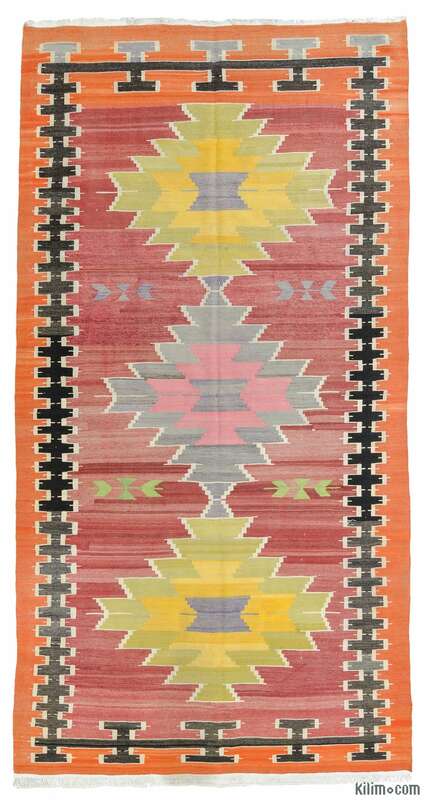 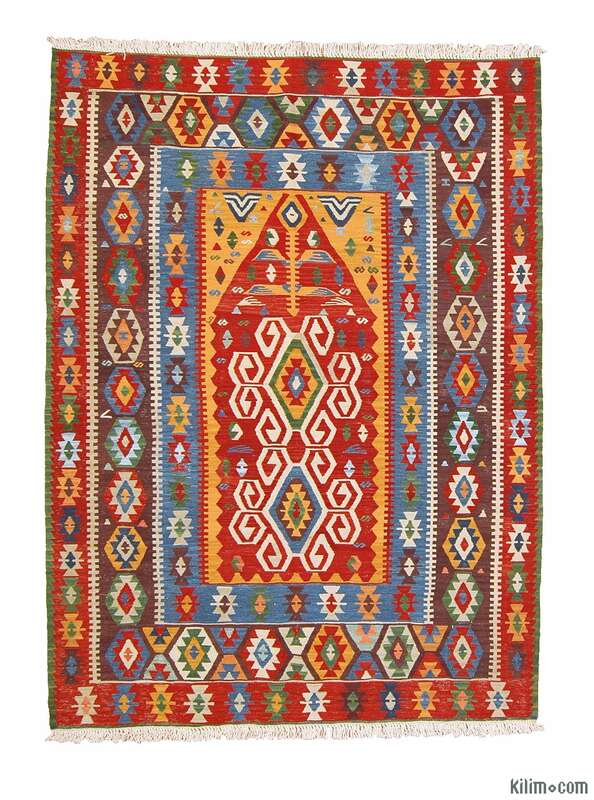 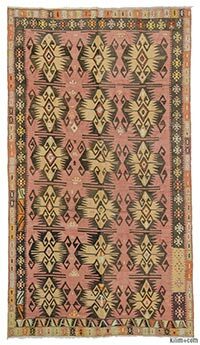 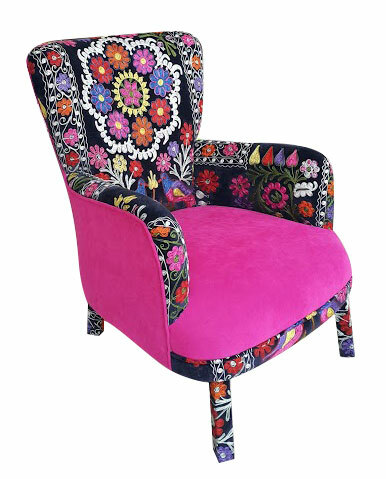 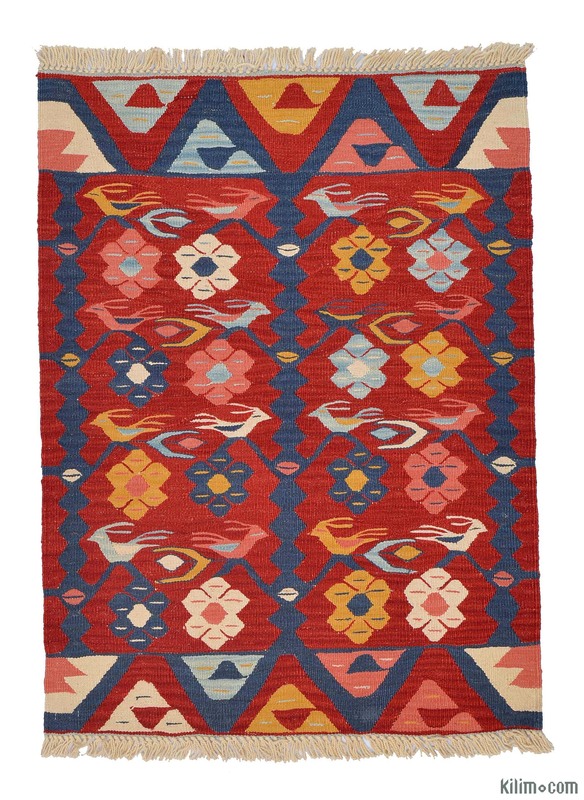 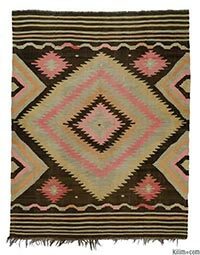 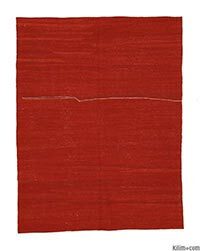 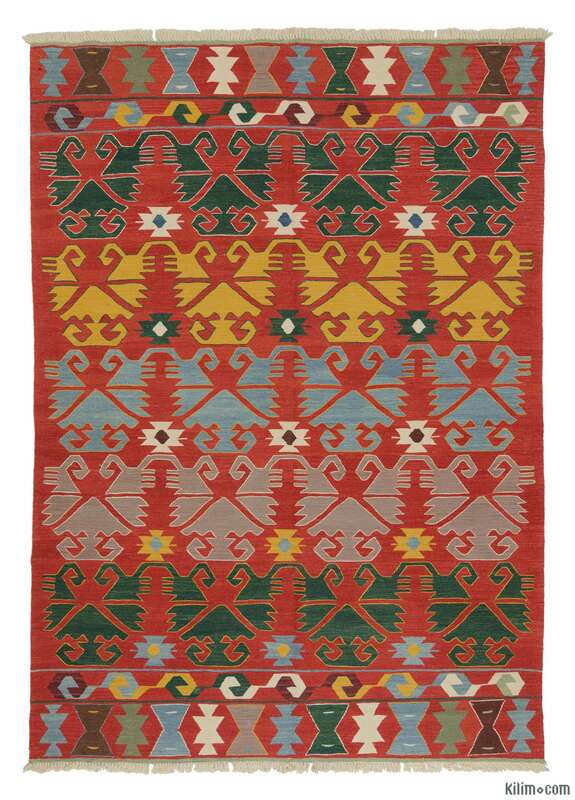 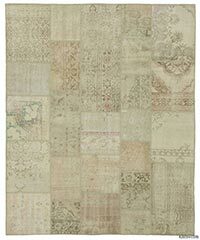 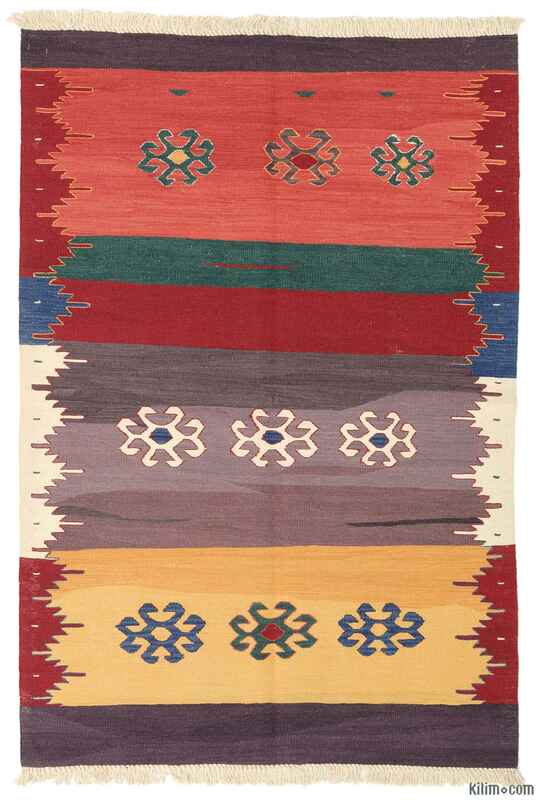 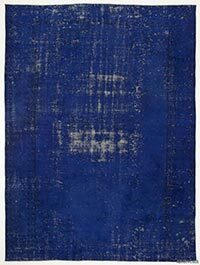 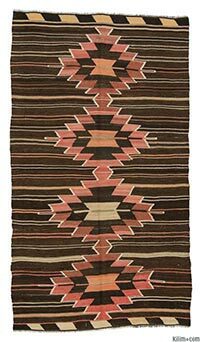 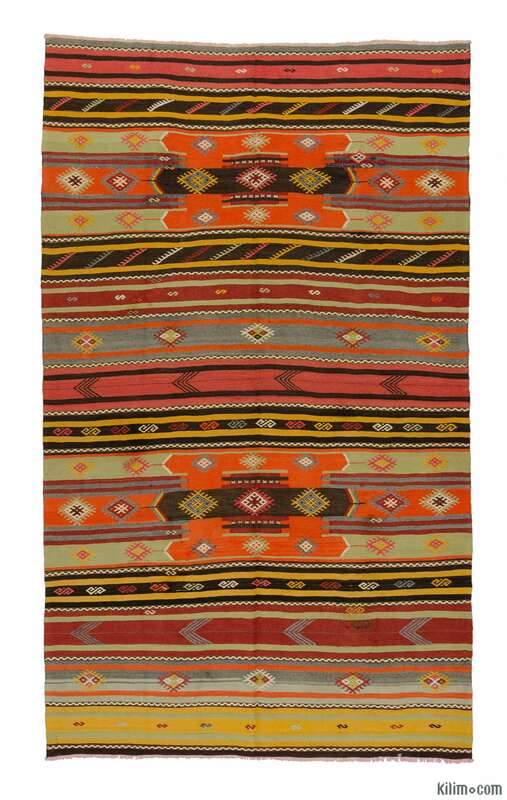 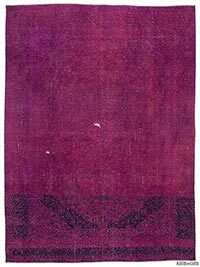 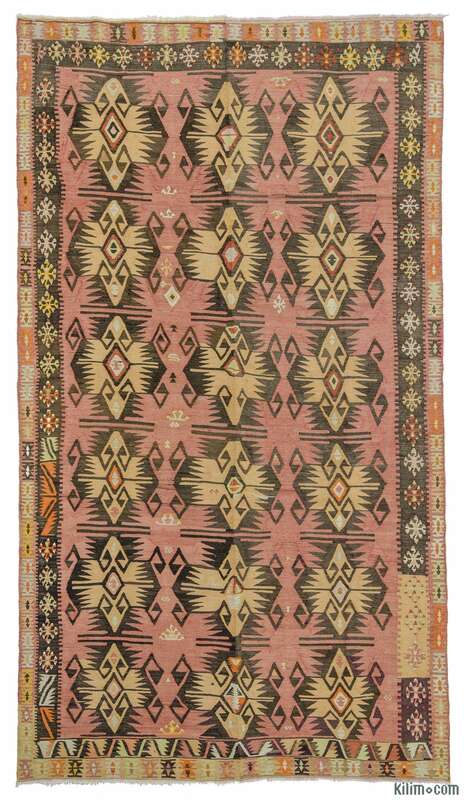 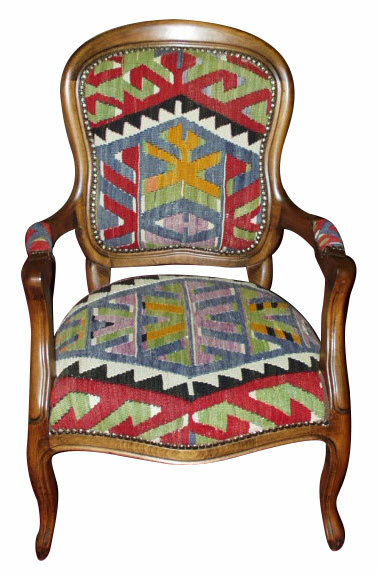 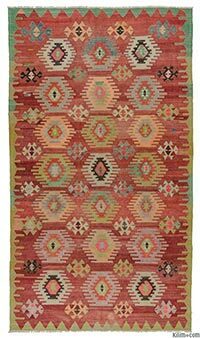 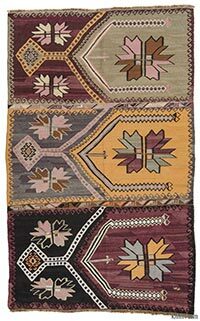 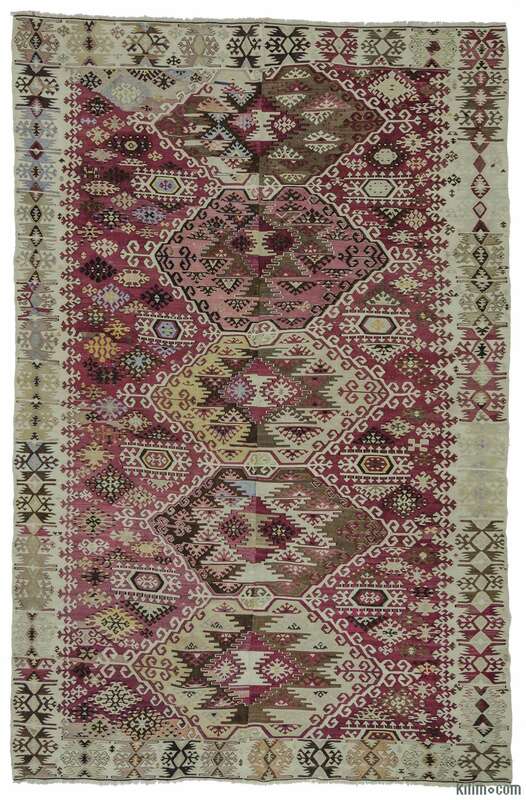 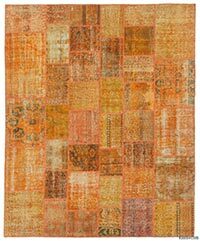 Our online antique and semi-antique kilims give an idea of our large and selective collection. 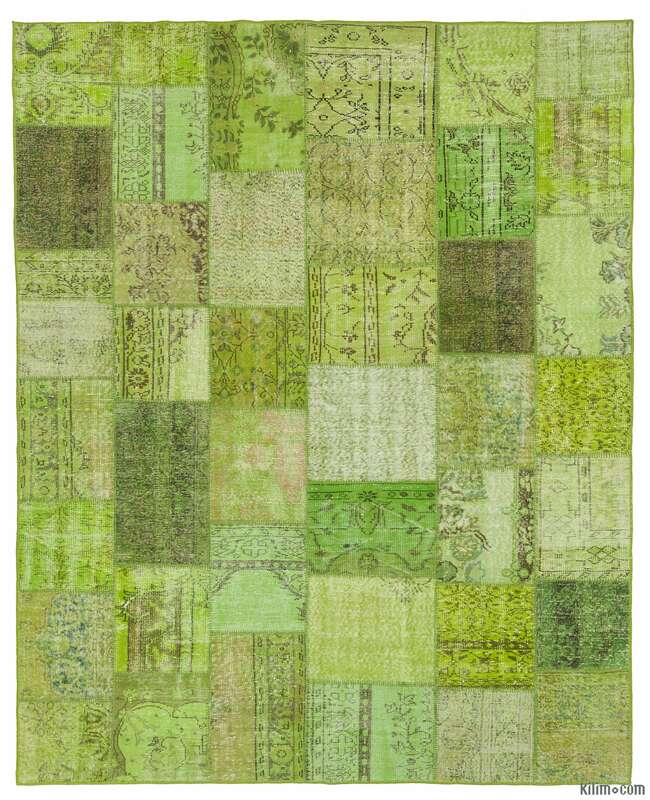 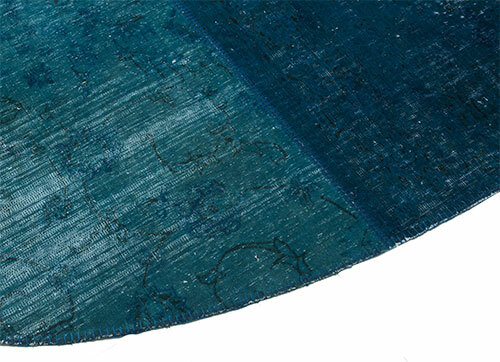 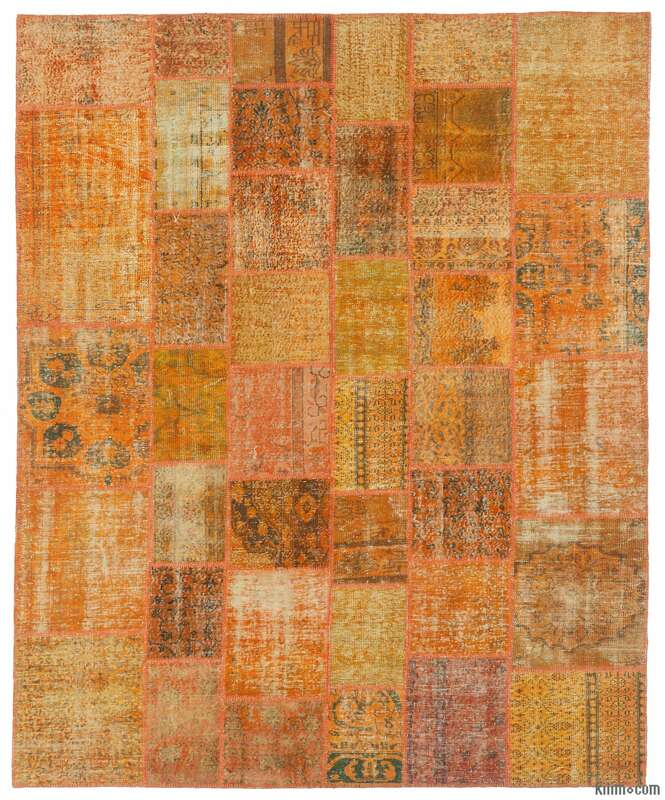 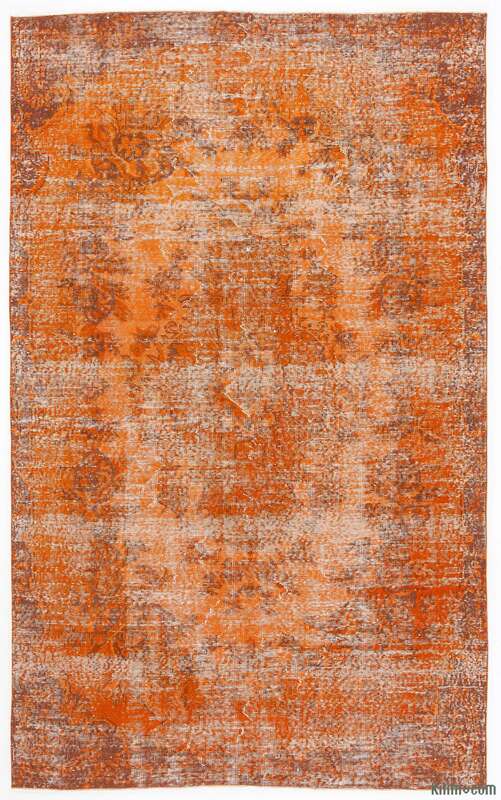 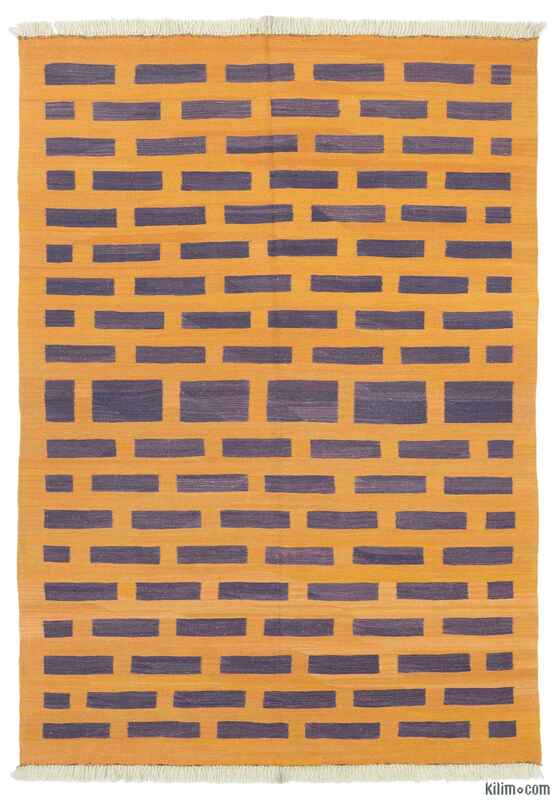 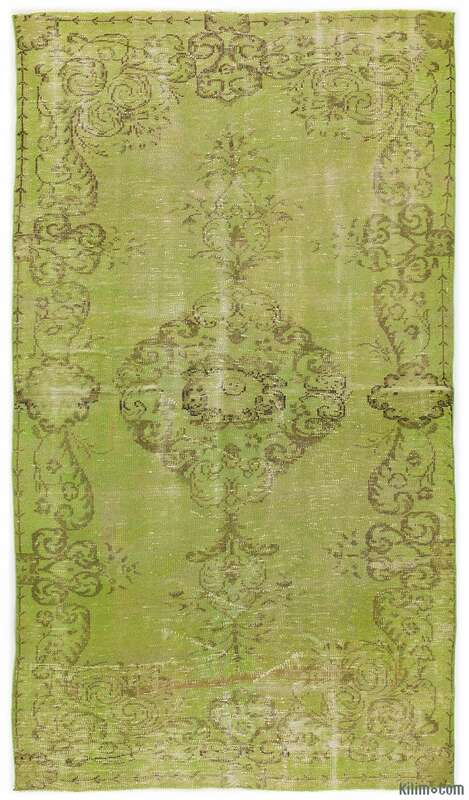 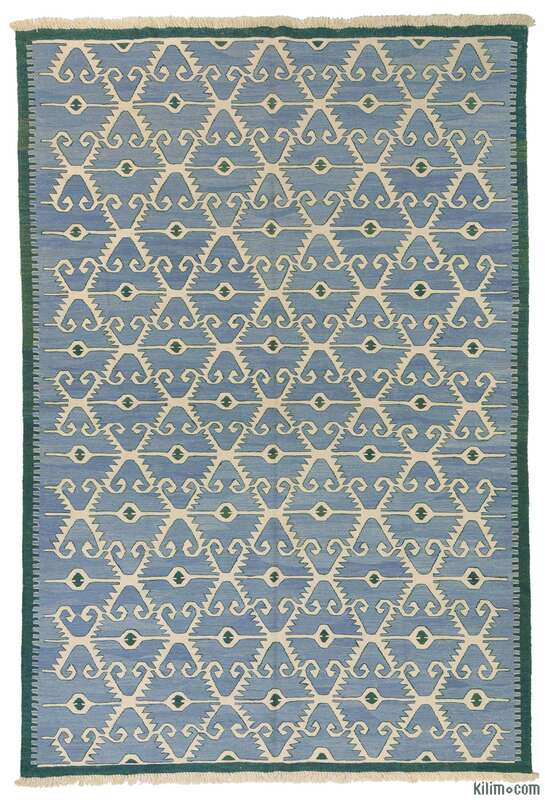 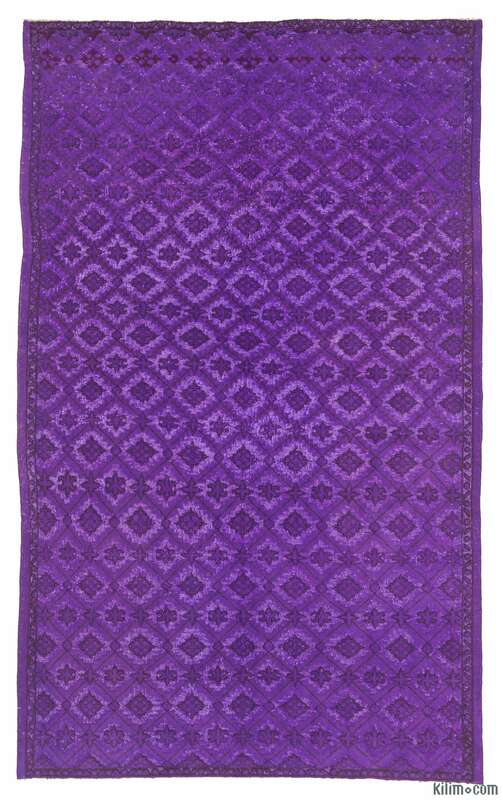 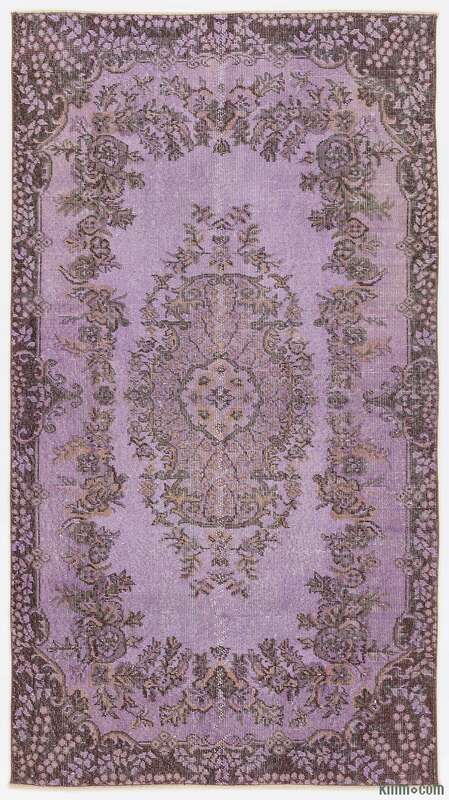 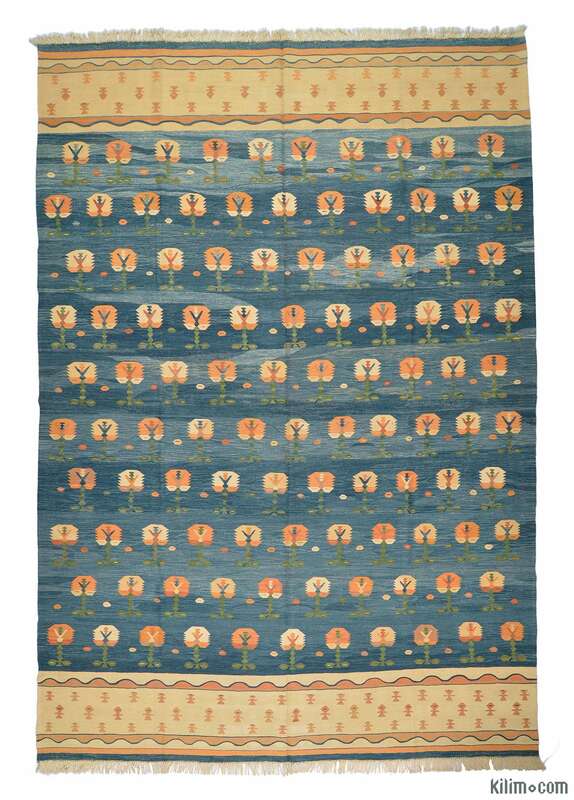 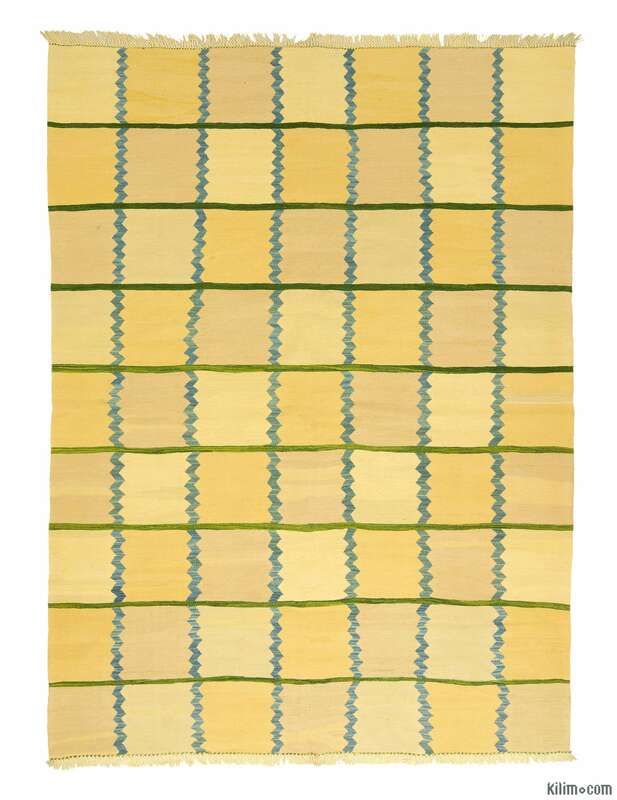 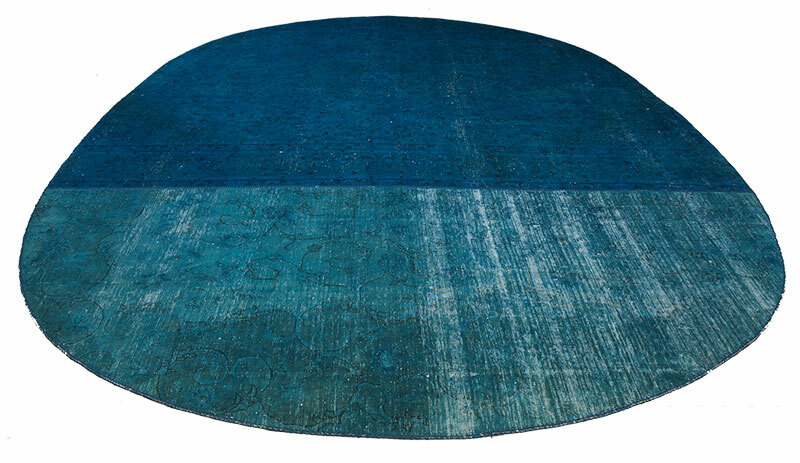 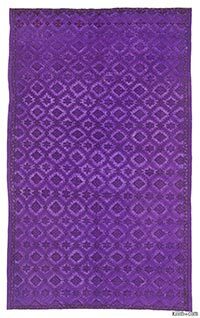 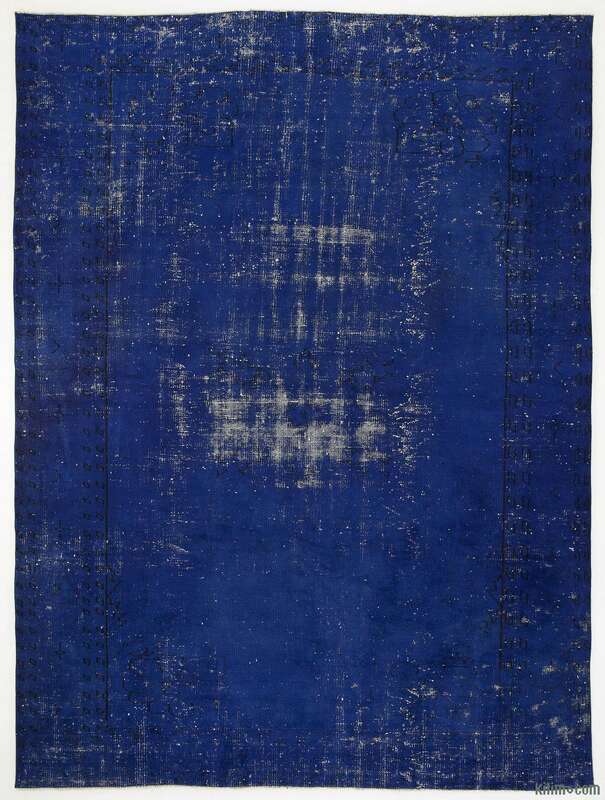 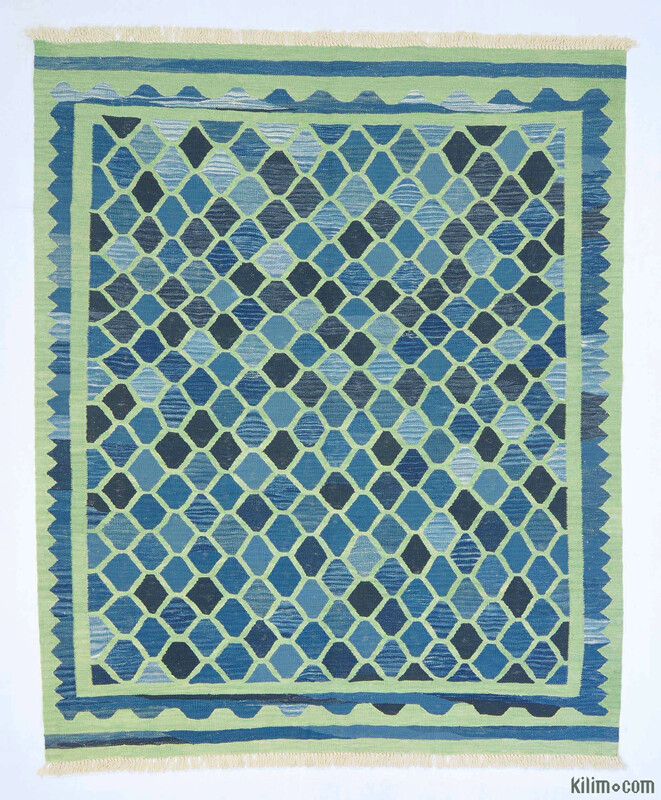 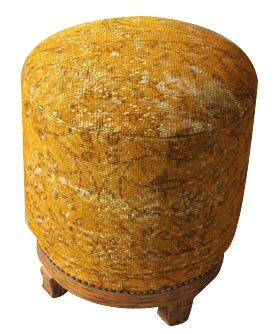 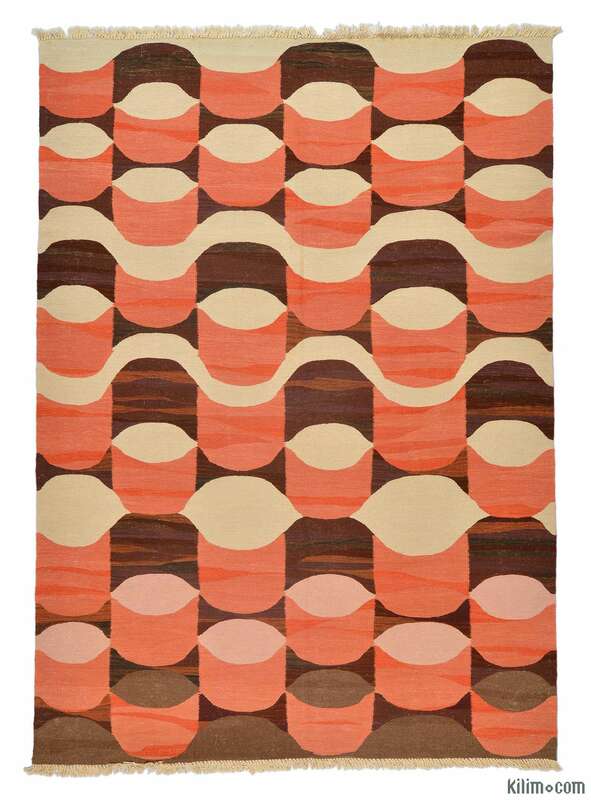 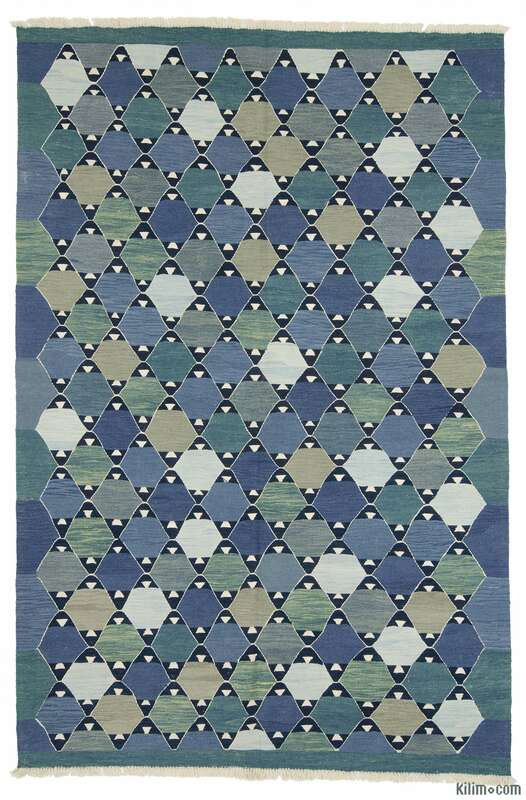 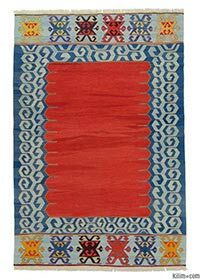 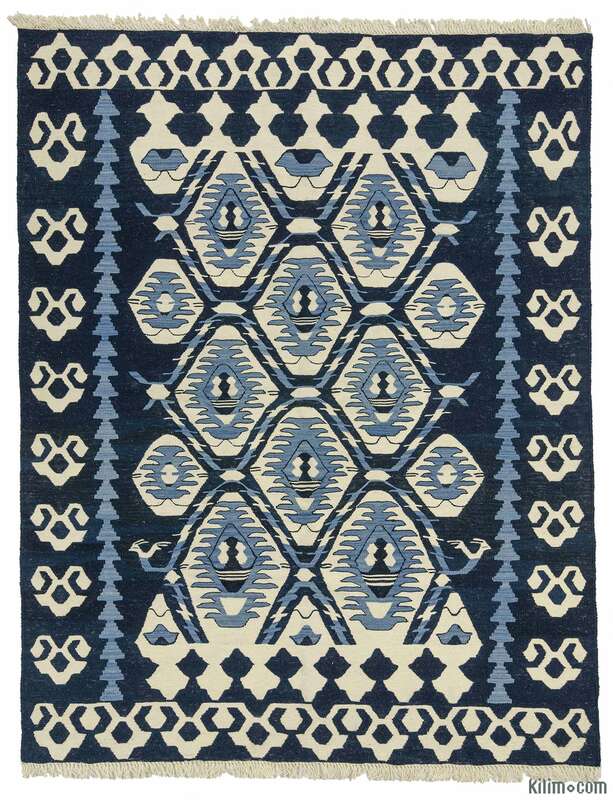 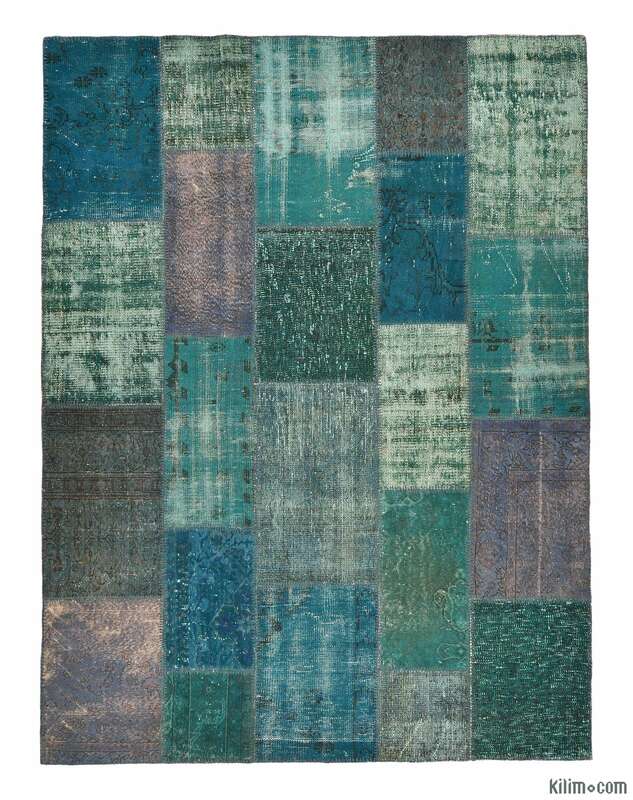 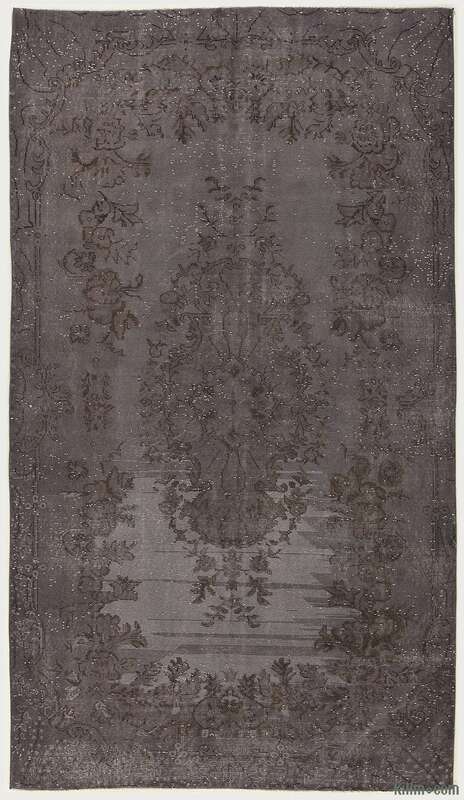 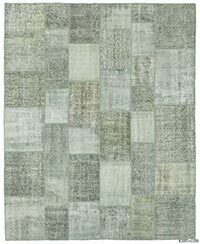 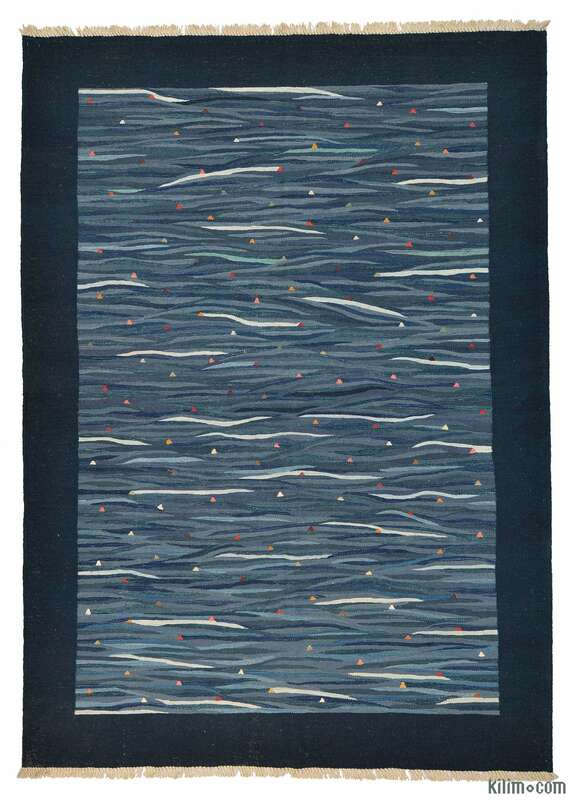 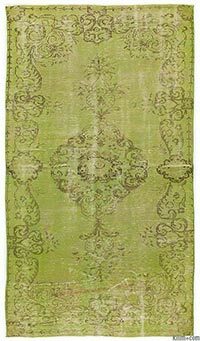 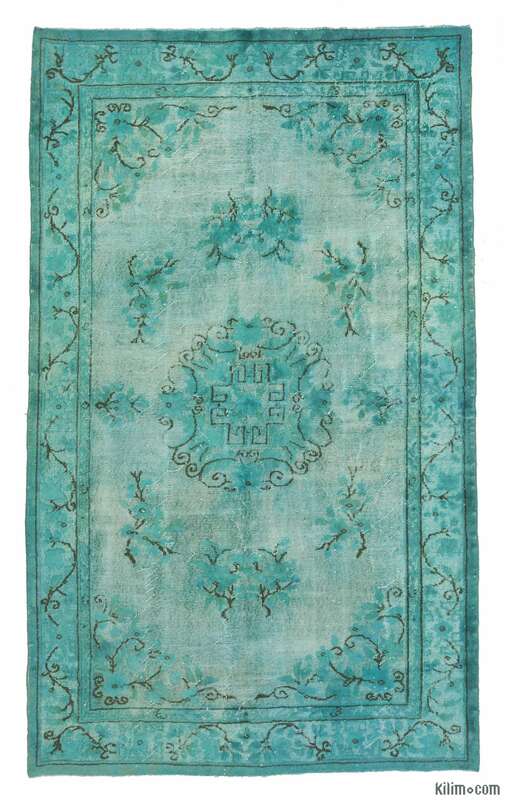 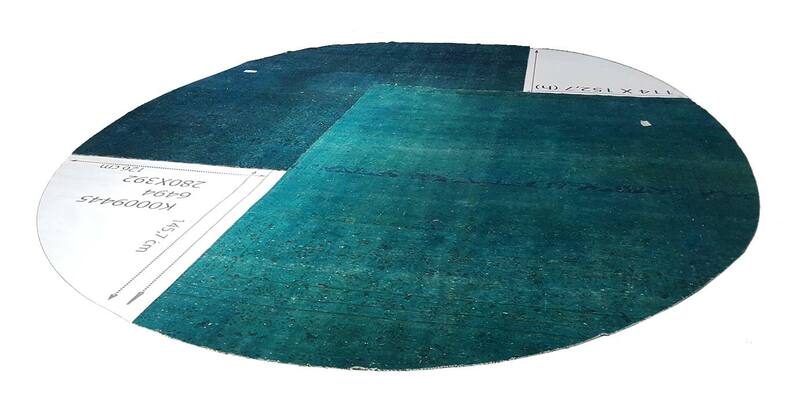 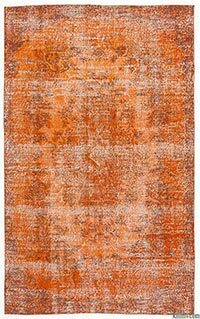 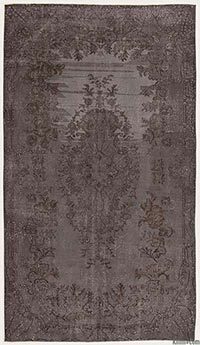 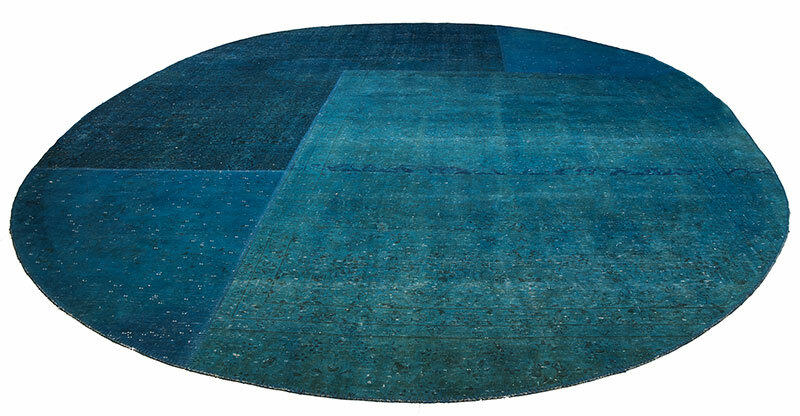 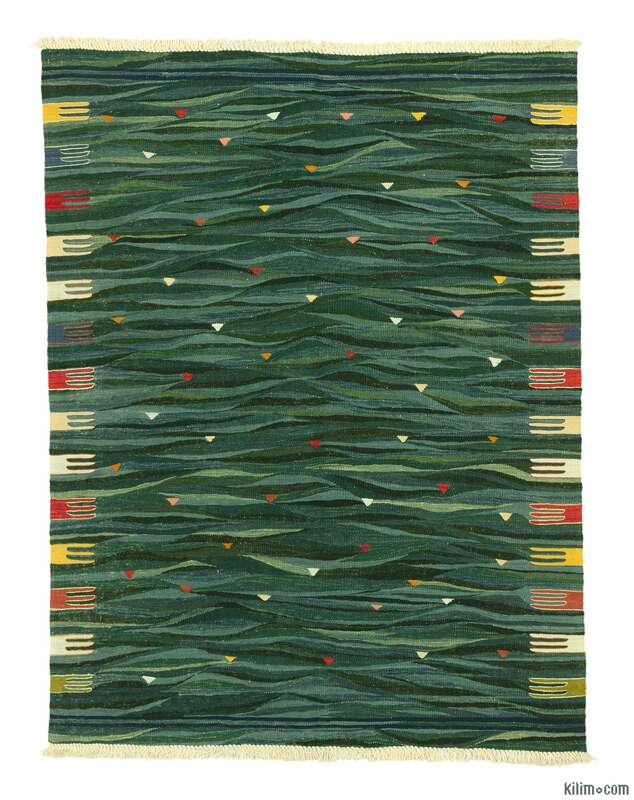 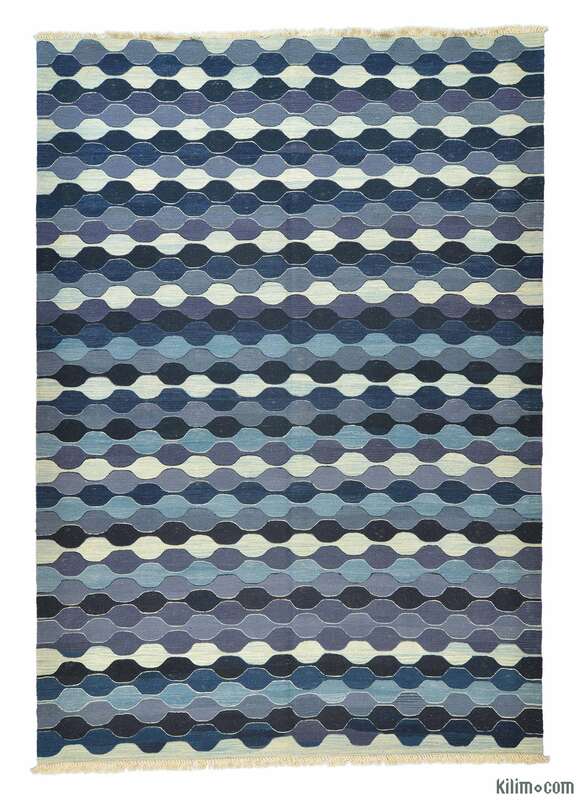 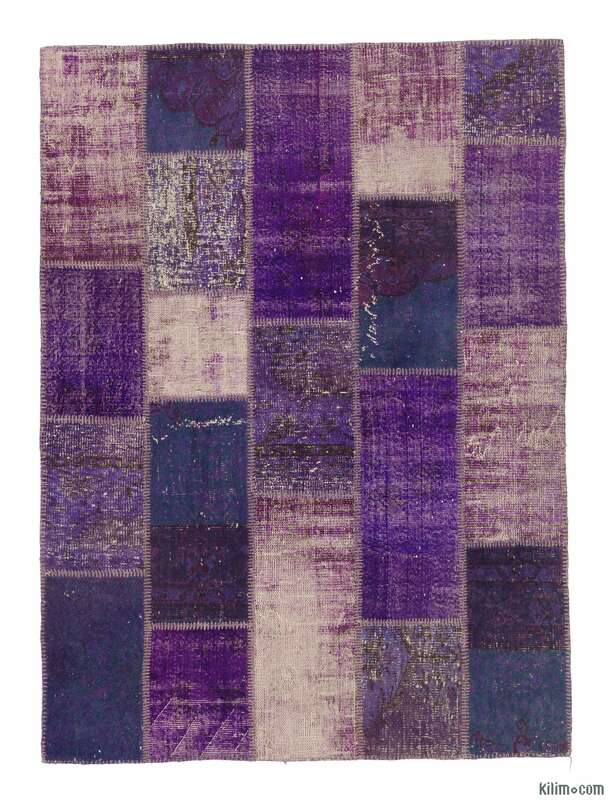 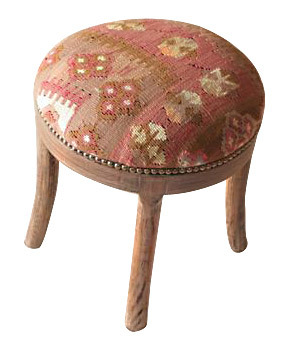 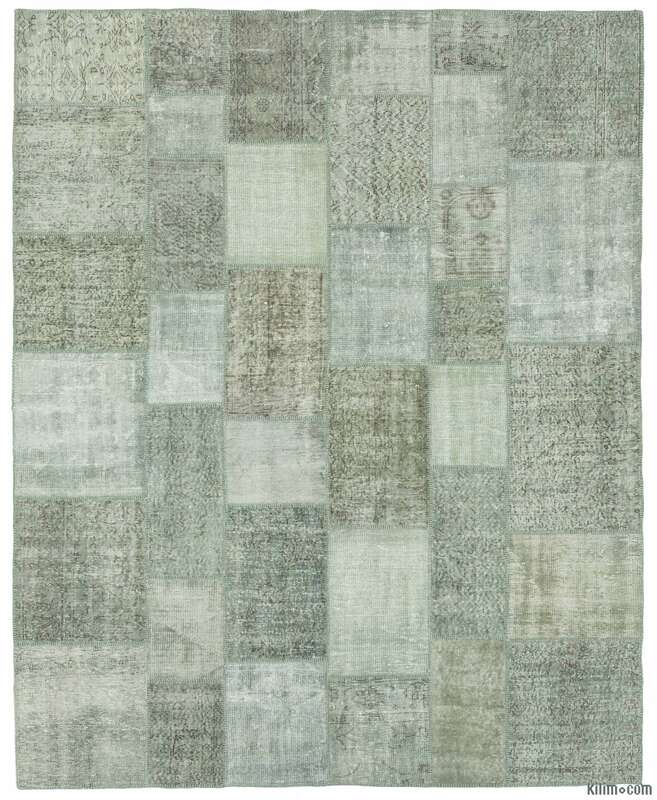 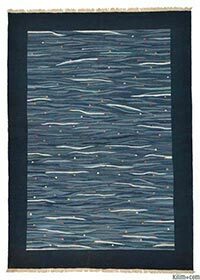 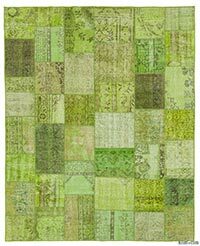 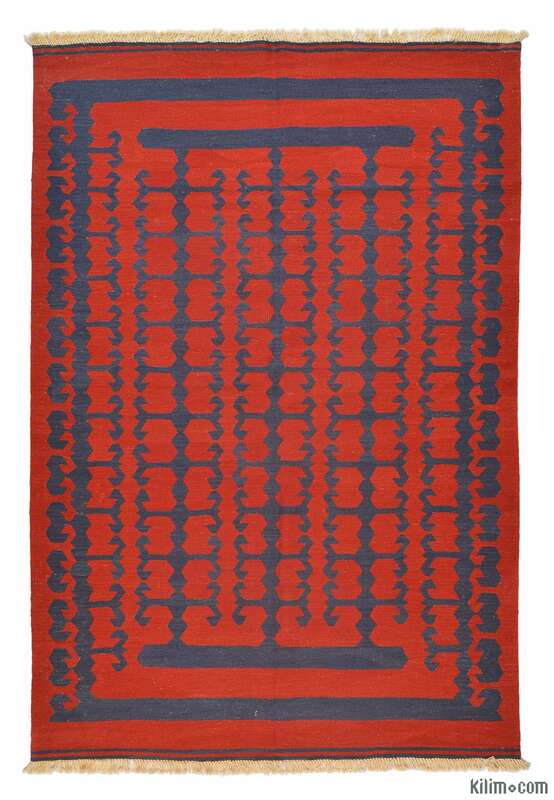 Our product line also features semi-antique tulus and new 'filikli' tulu rugs. 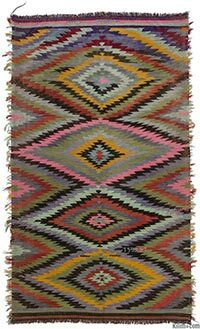 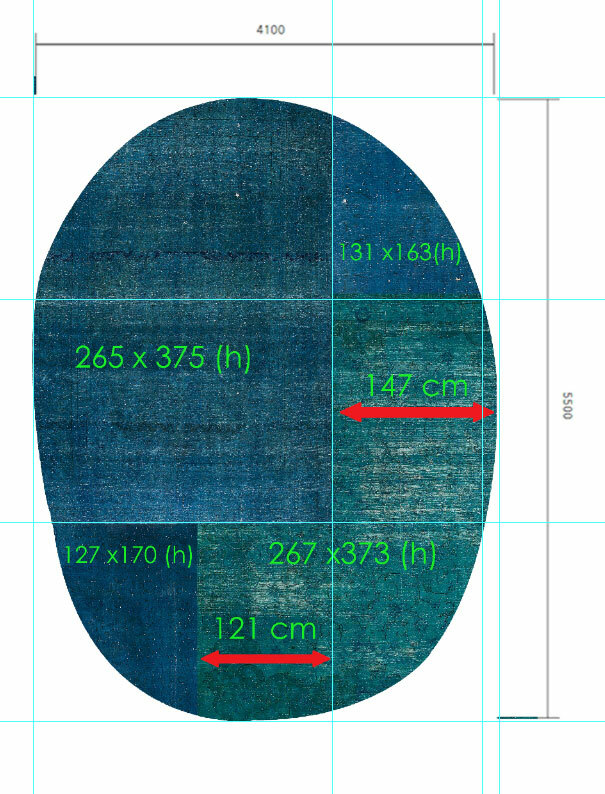 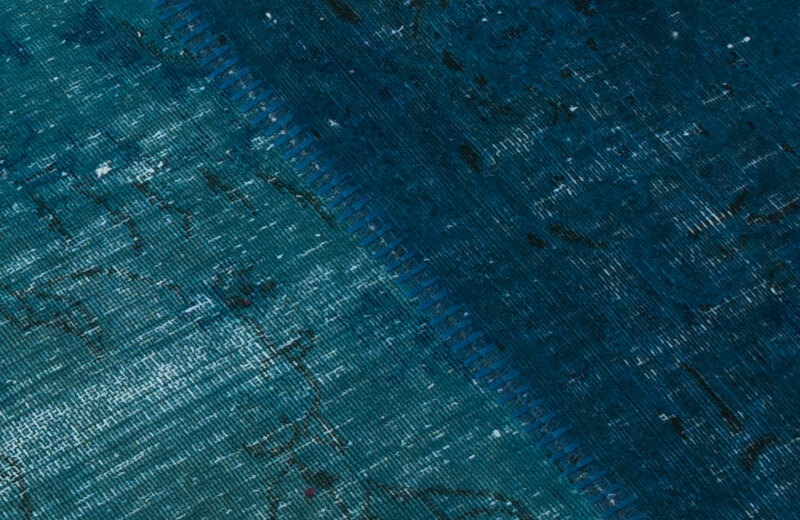 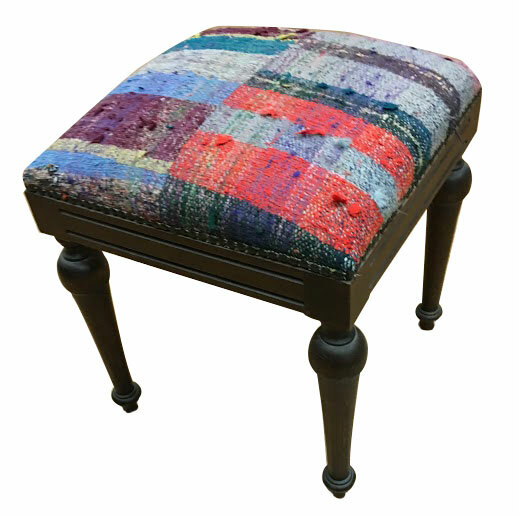 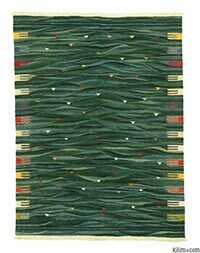 If you have specific design and size requirements, we offer custom weaving services for kilims, overdyed rugs, patchworks and other pile rugs using a blend of highest quality wool and mohair. 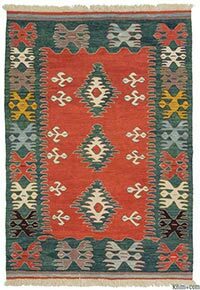 Please contact us if you would like more information of our benefits at sales1@kilim.com or using the form on this page. 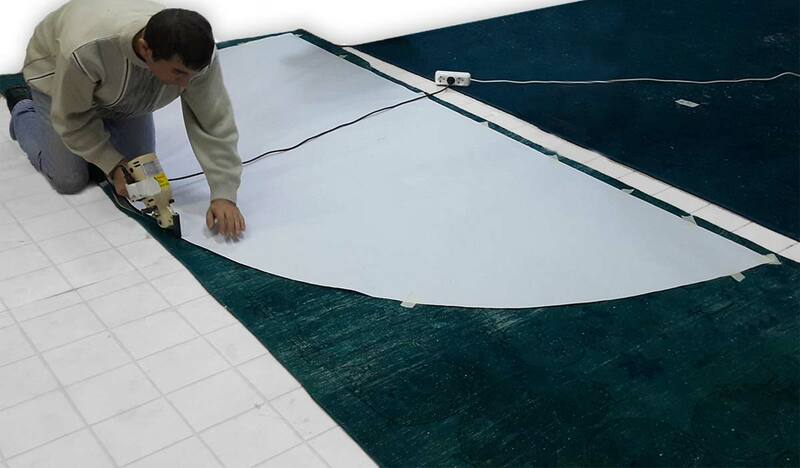 Please contact us for your special projects whether it requires creating new designs, shapes, textures or oversized rugs.